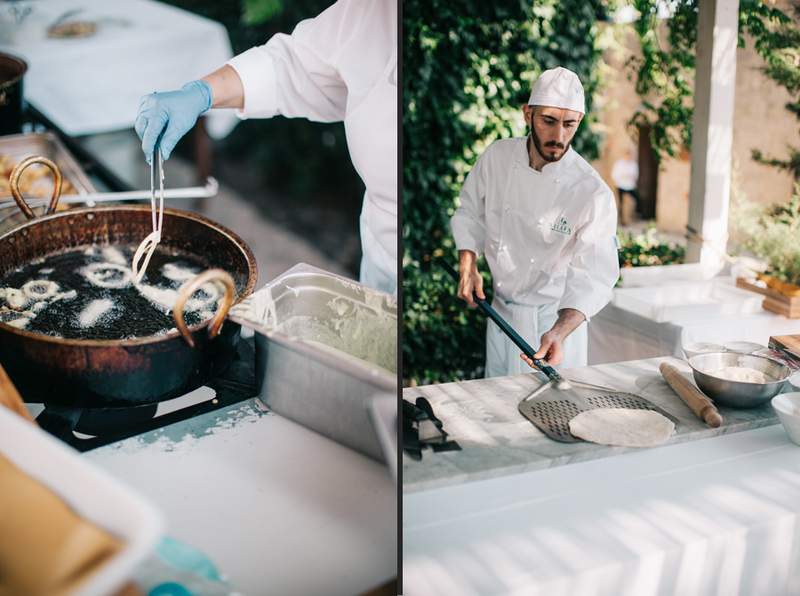 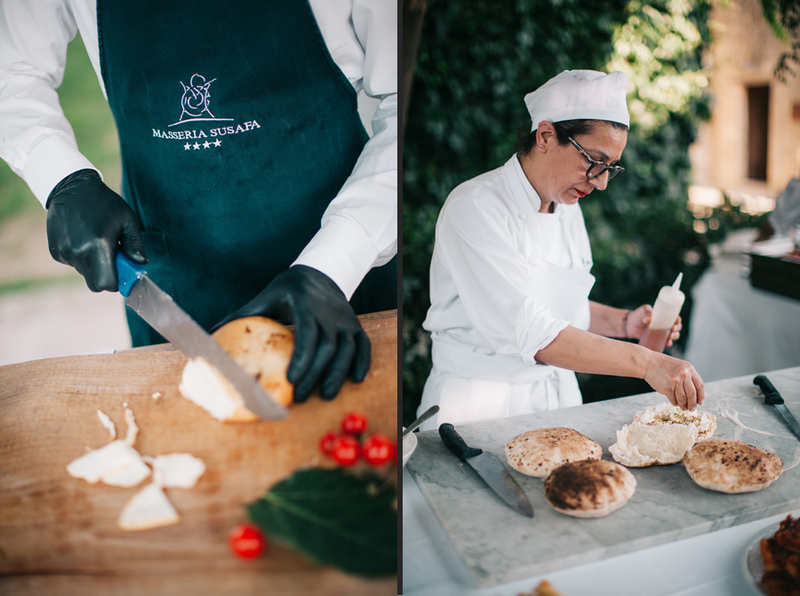 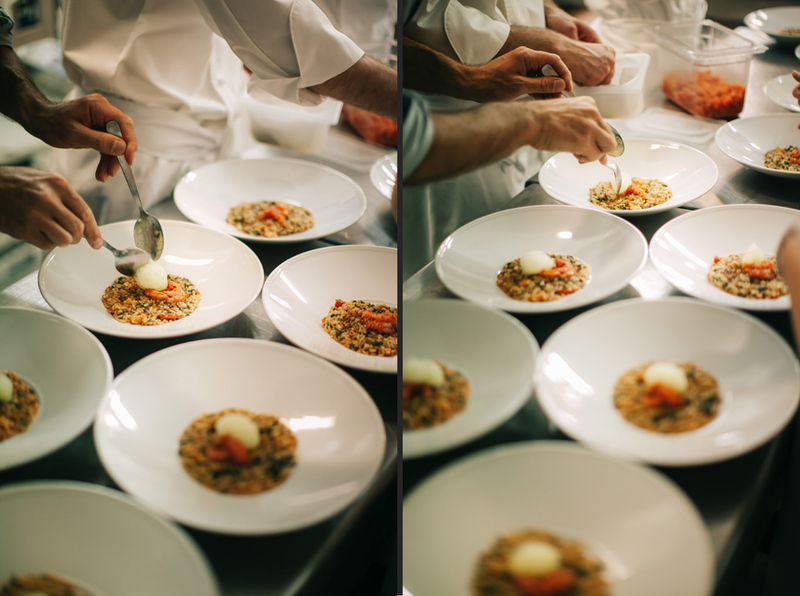 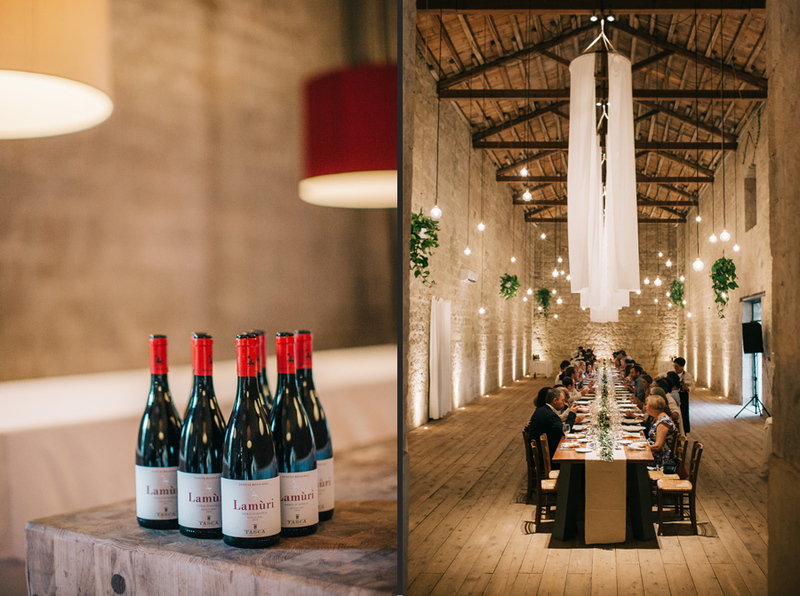 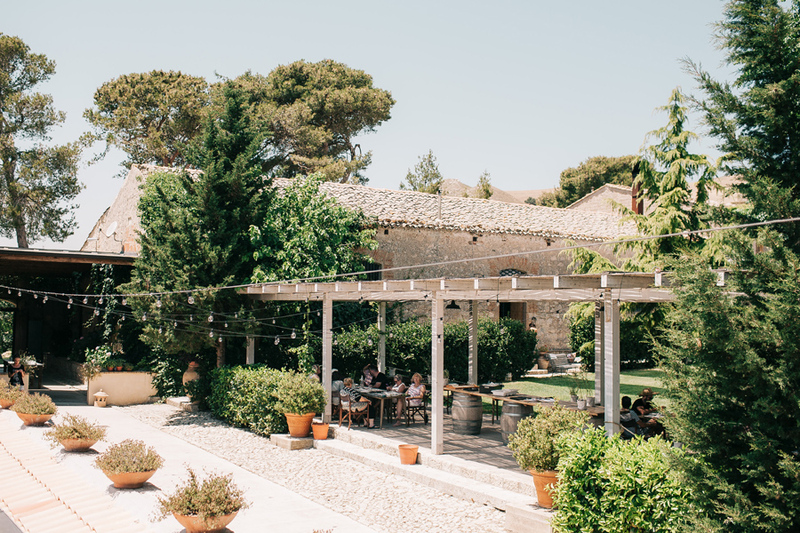 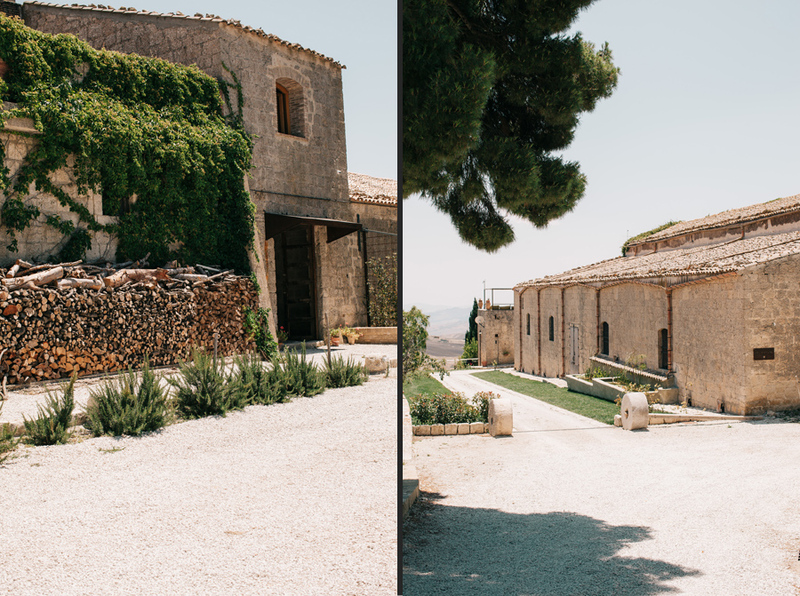 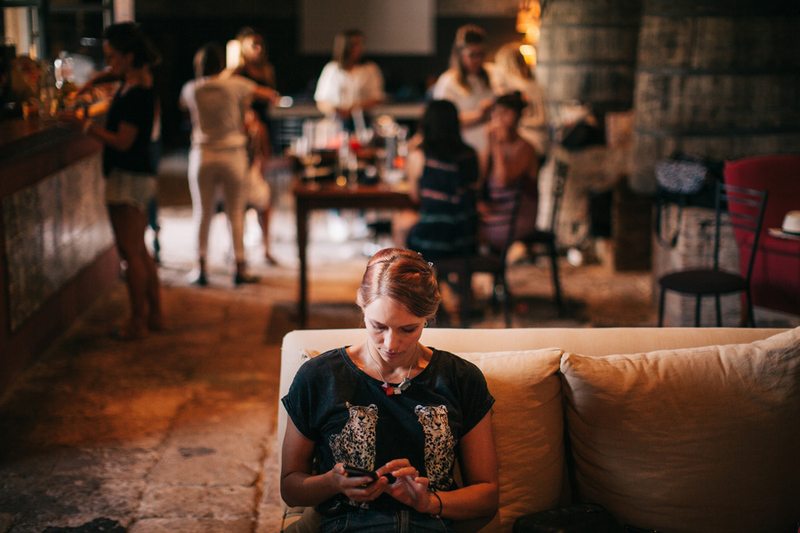 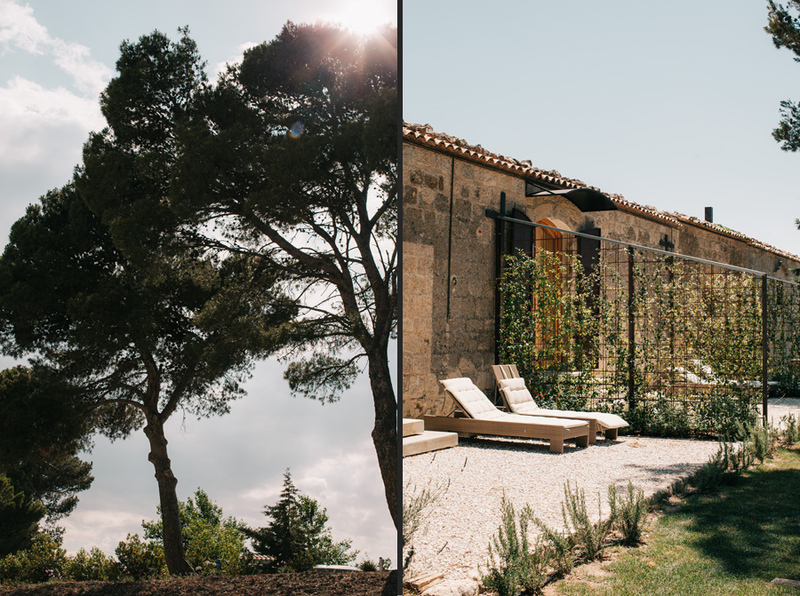 Placed in the middle of Sicily surrounded by an incredible mediterranean environment, Masseria Susafa is a an old farmhouse now converted into spaces for hospitality. 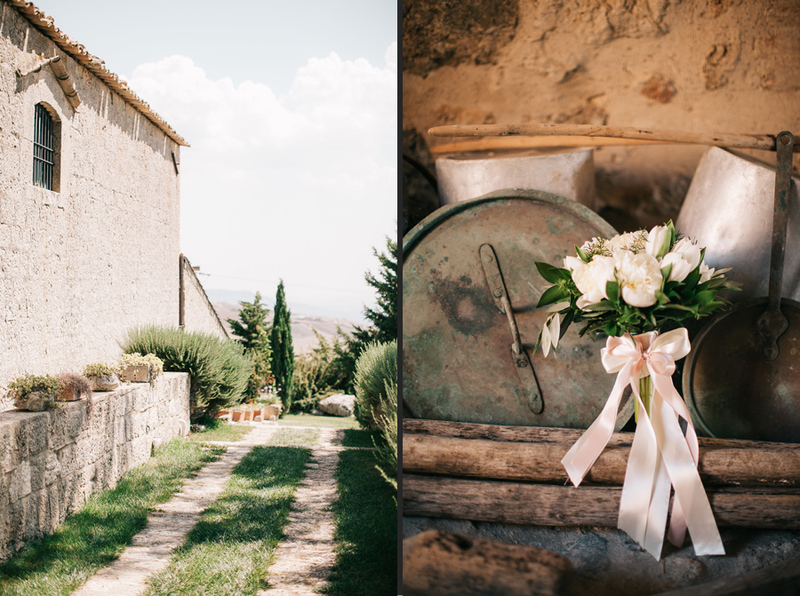 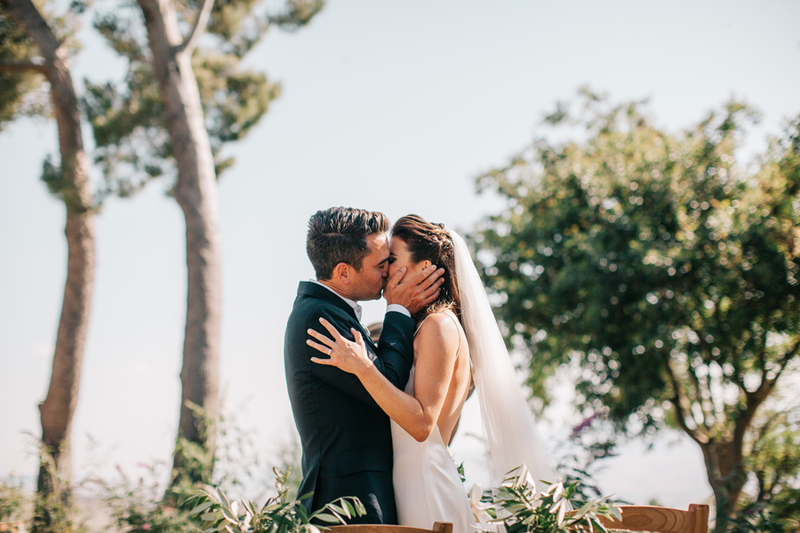 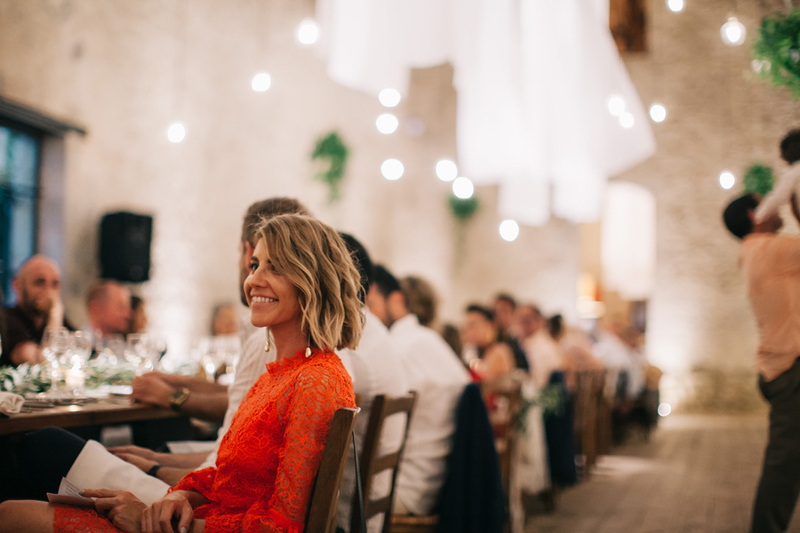 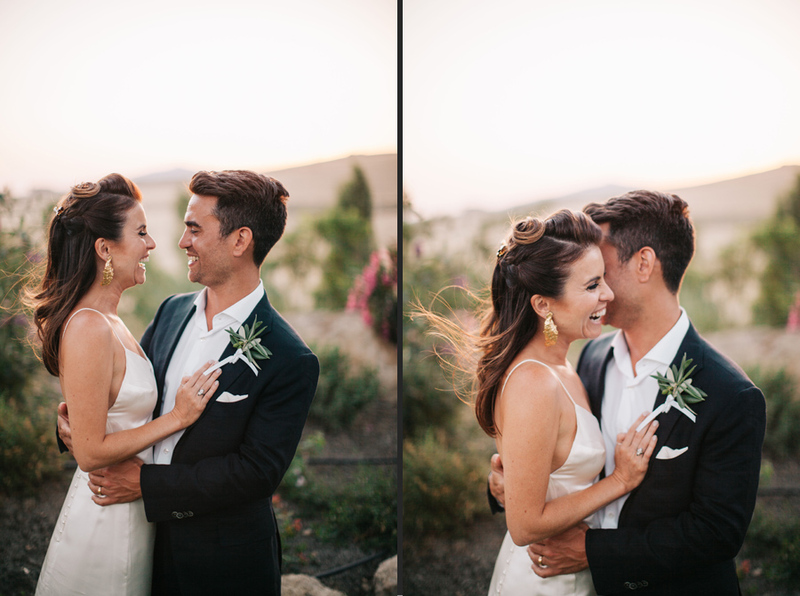 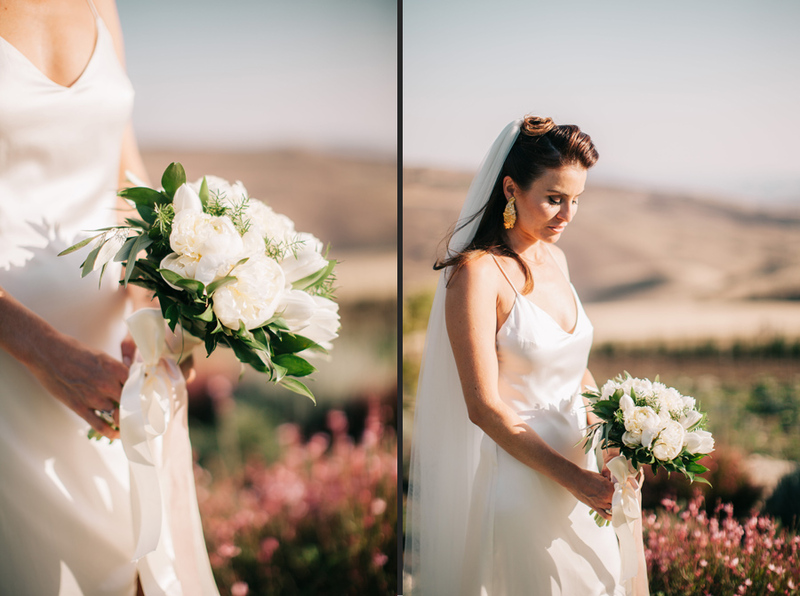 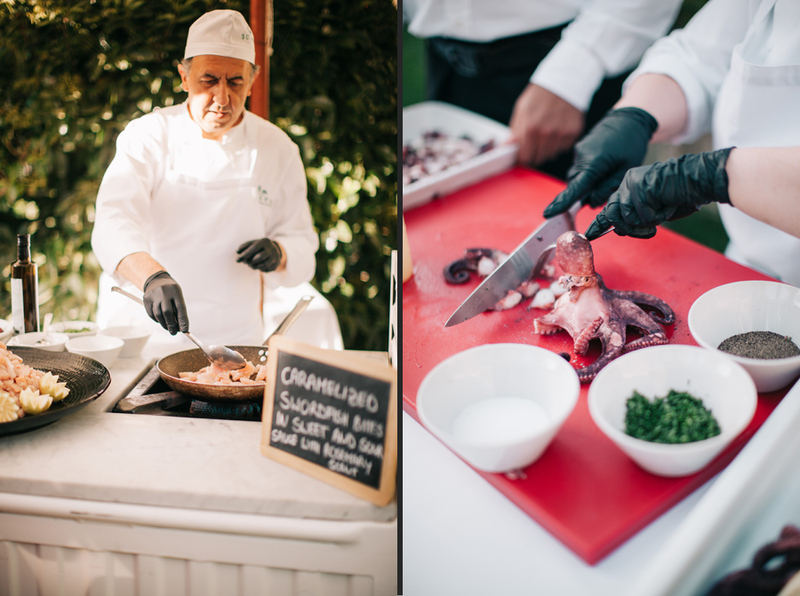 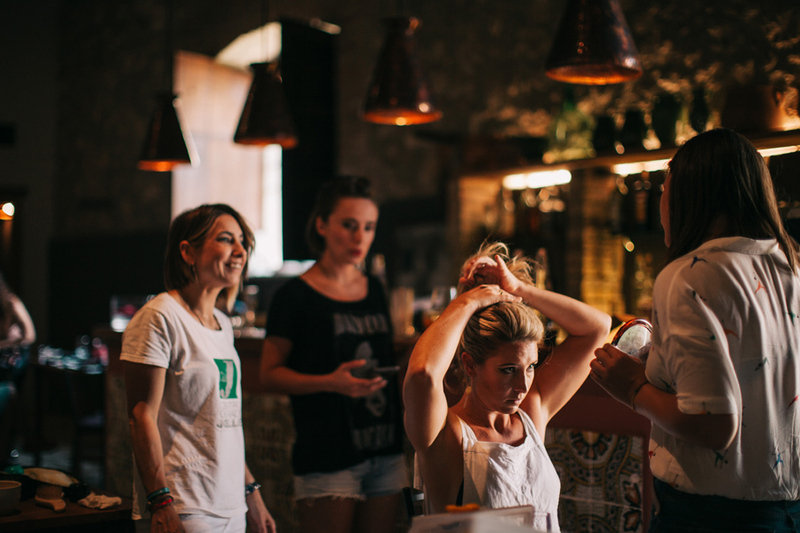 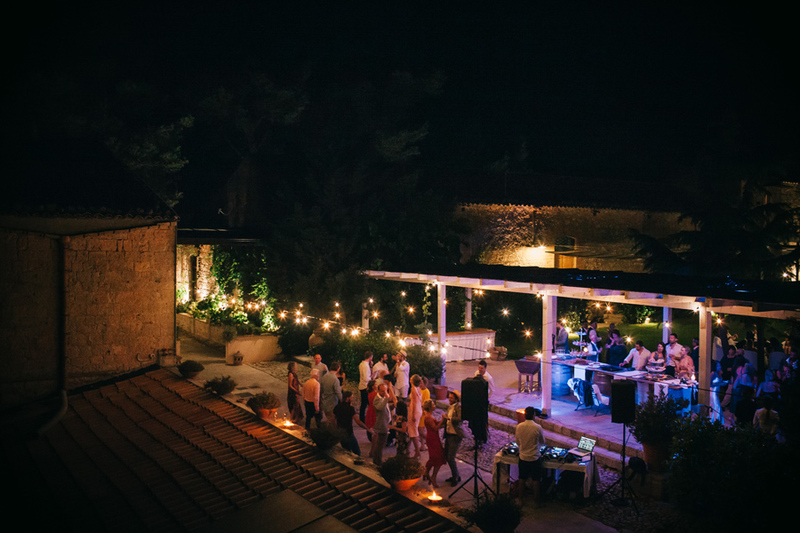 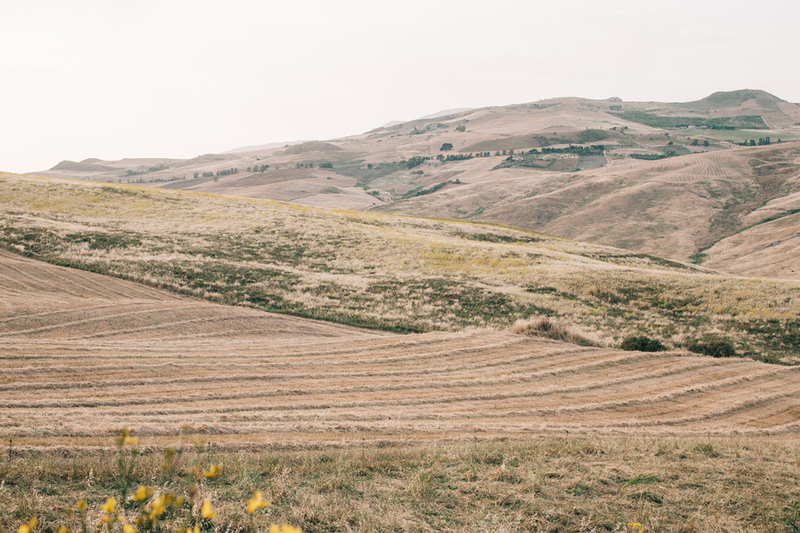 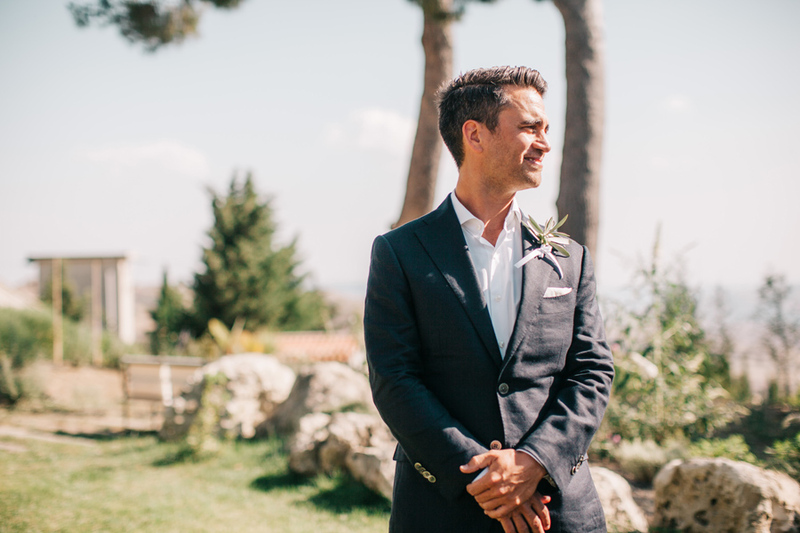 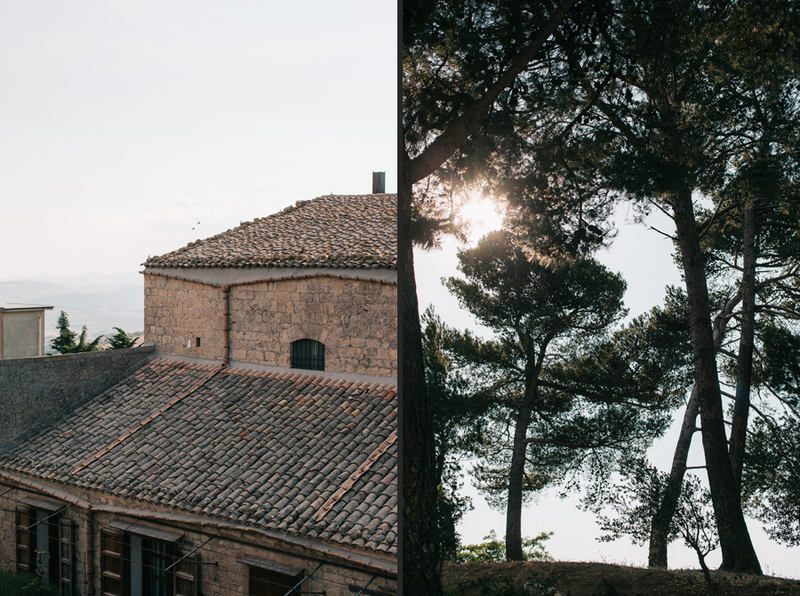 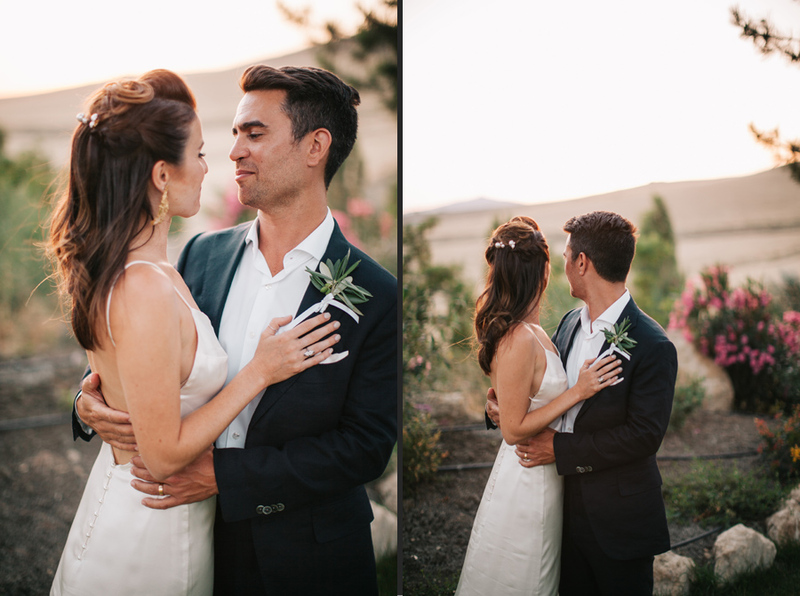 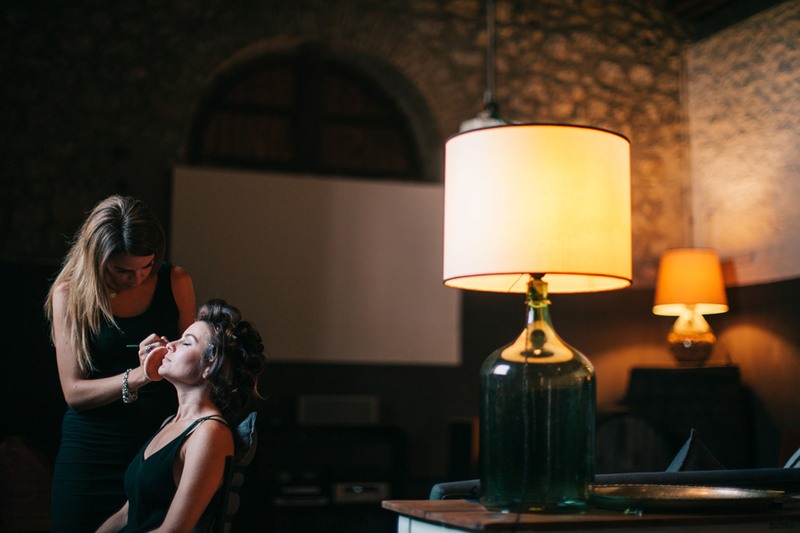 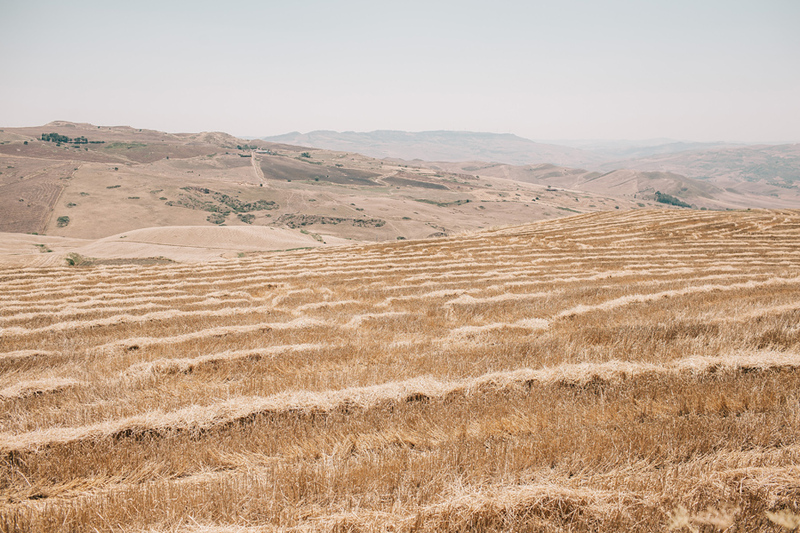 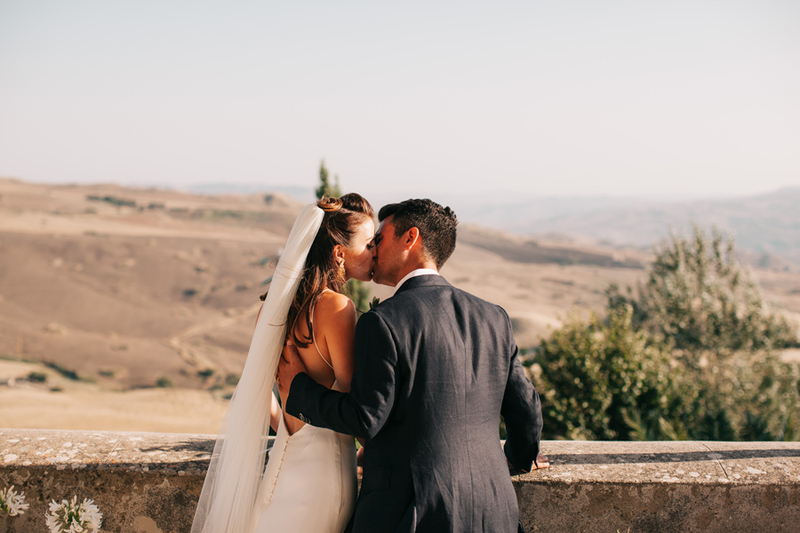 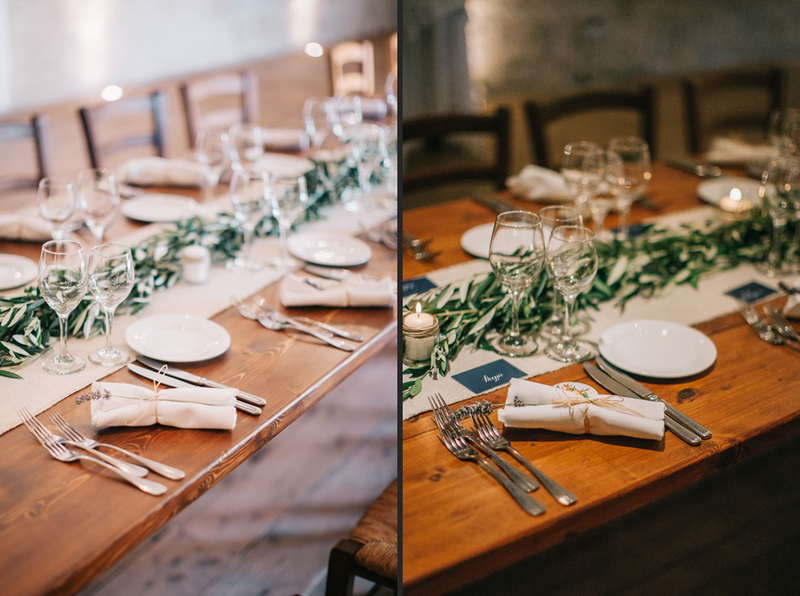 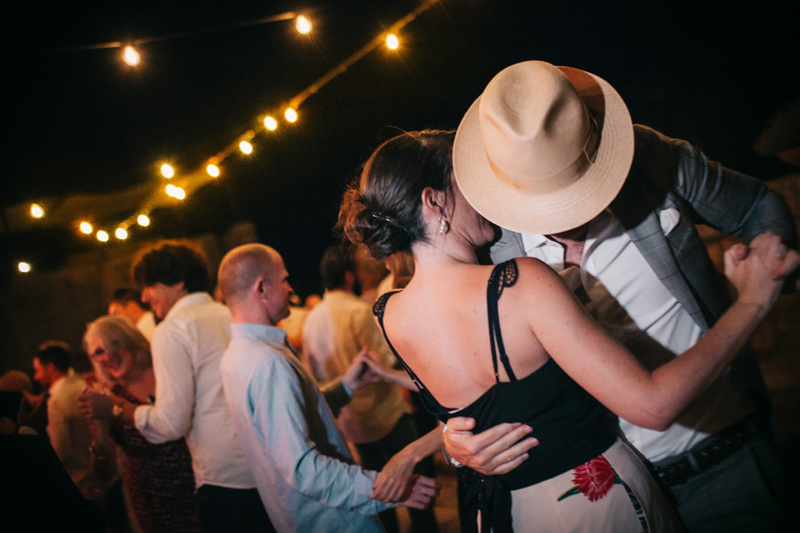 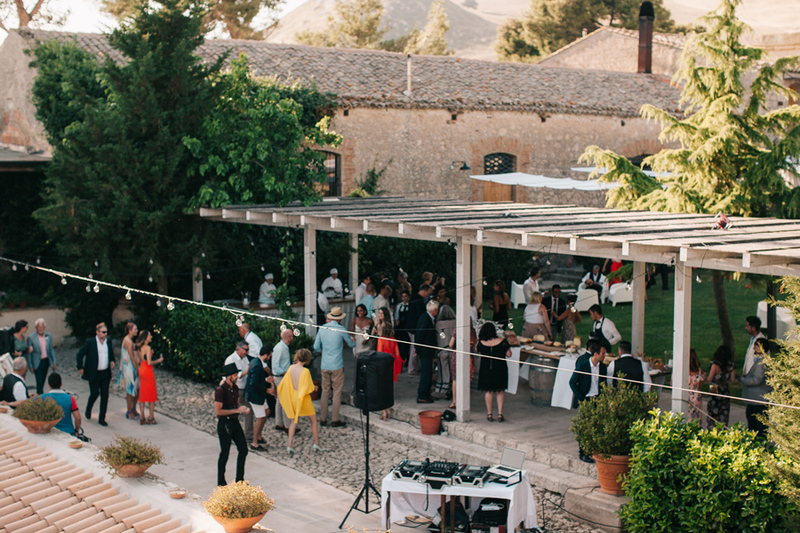 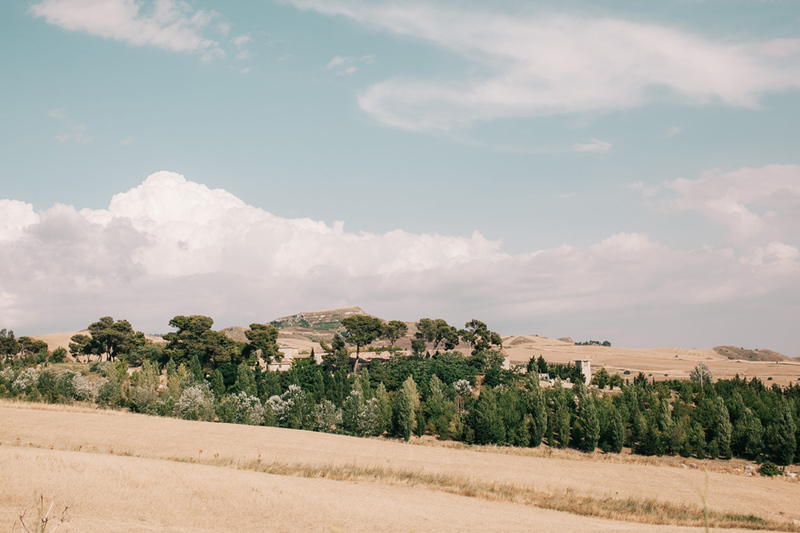 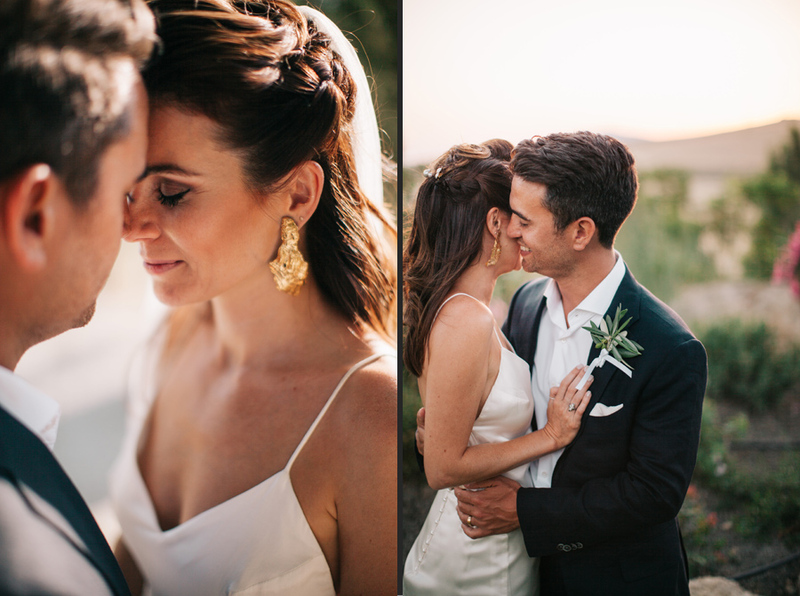 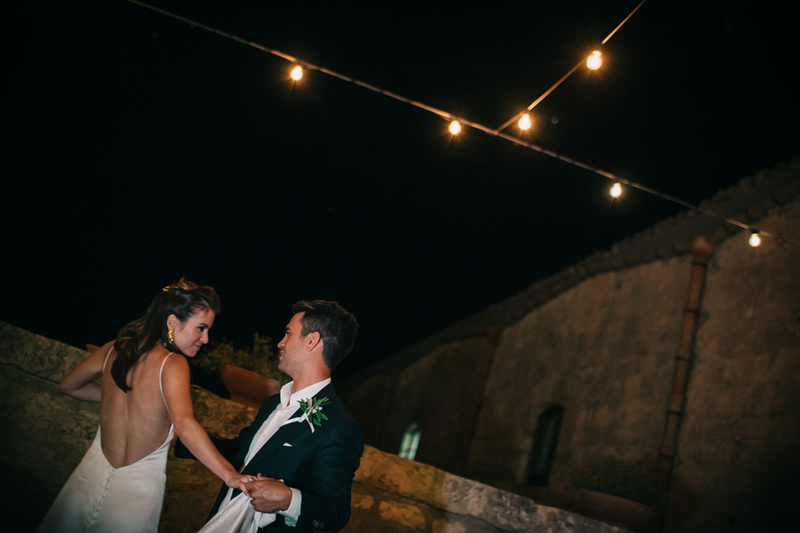 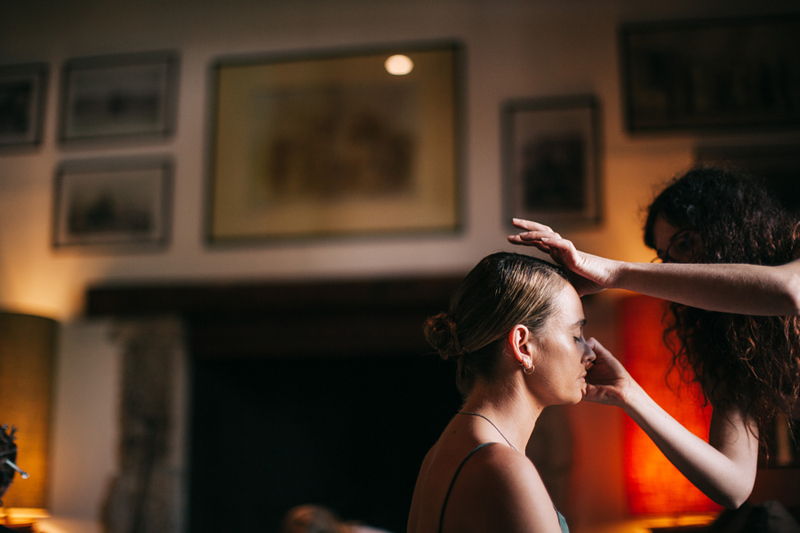 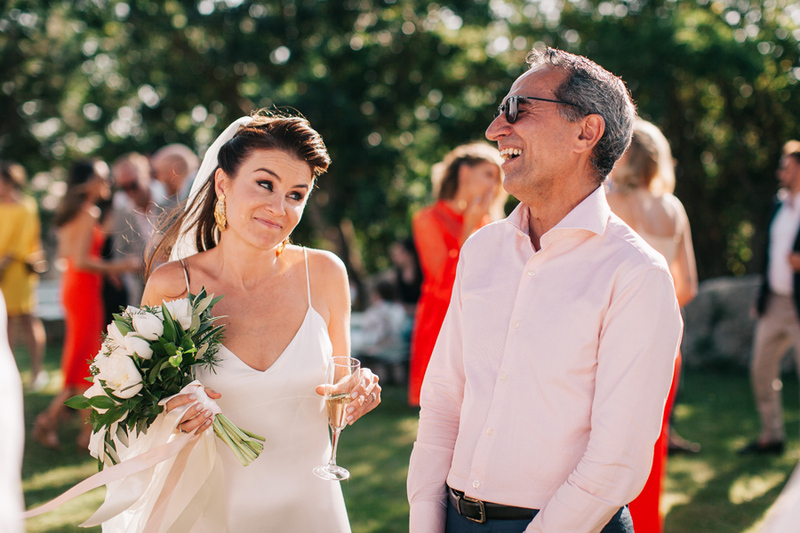 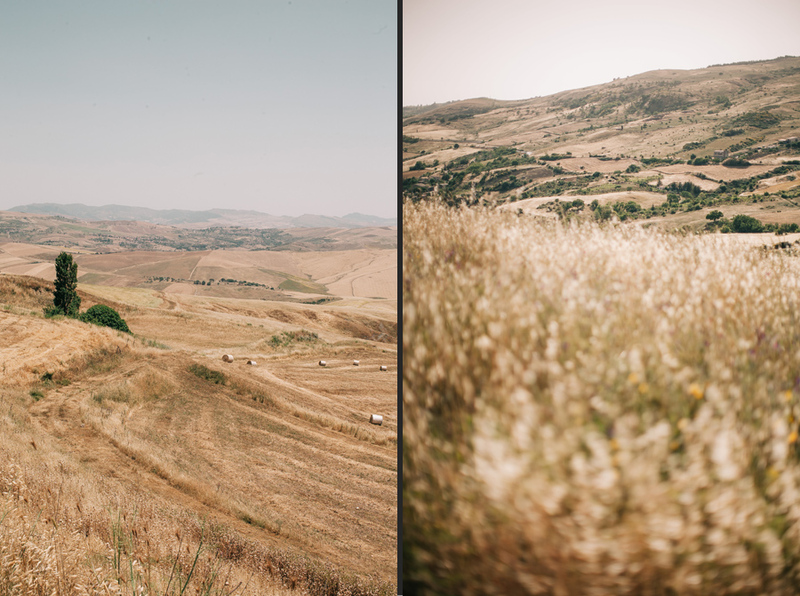 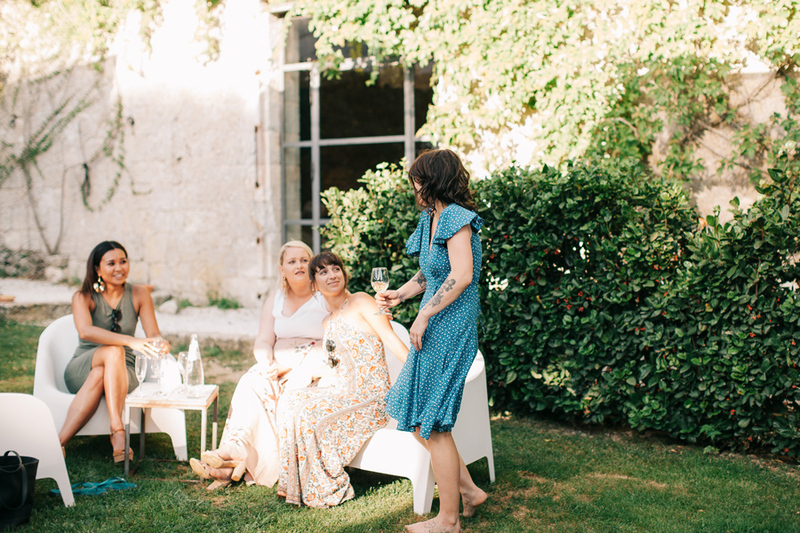 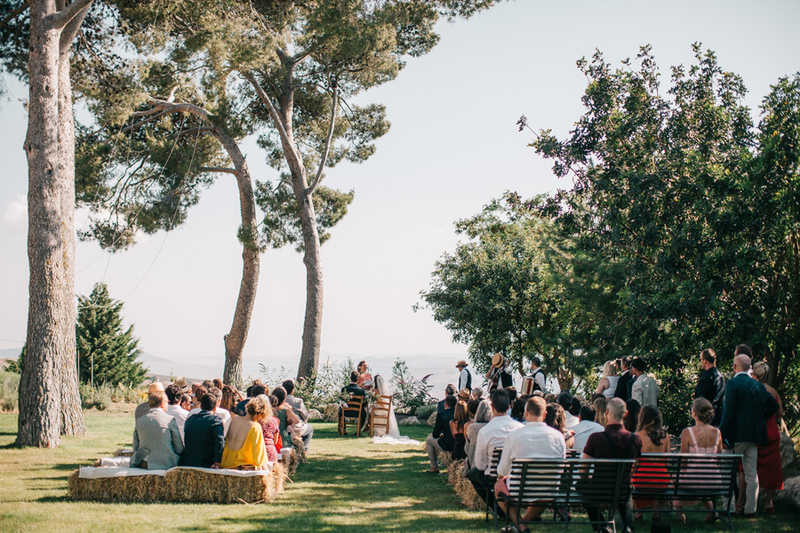 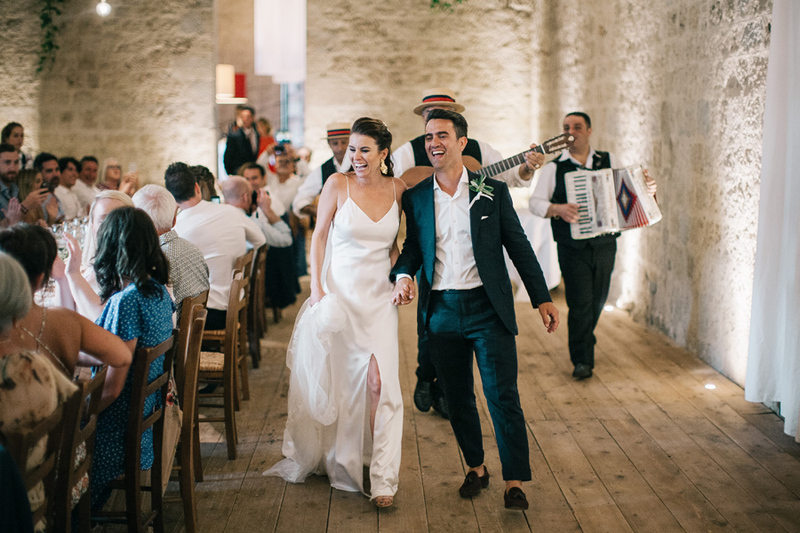 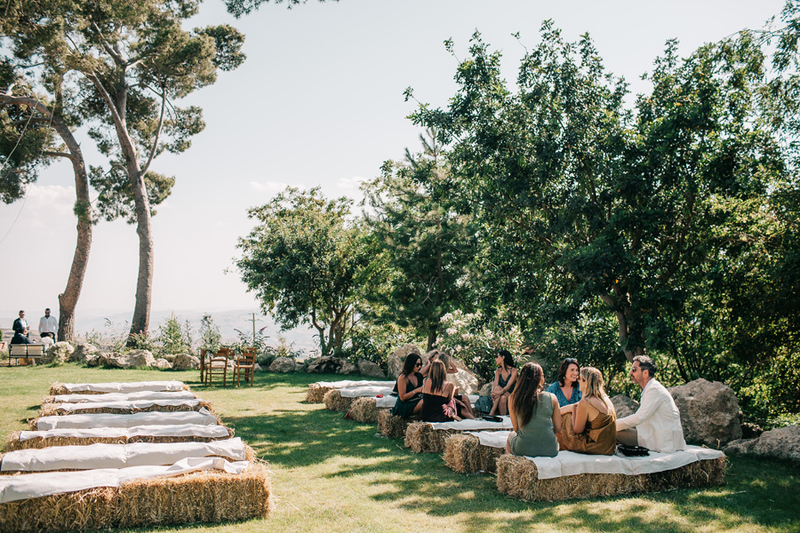 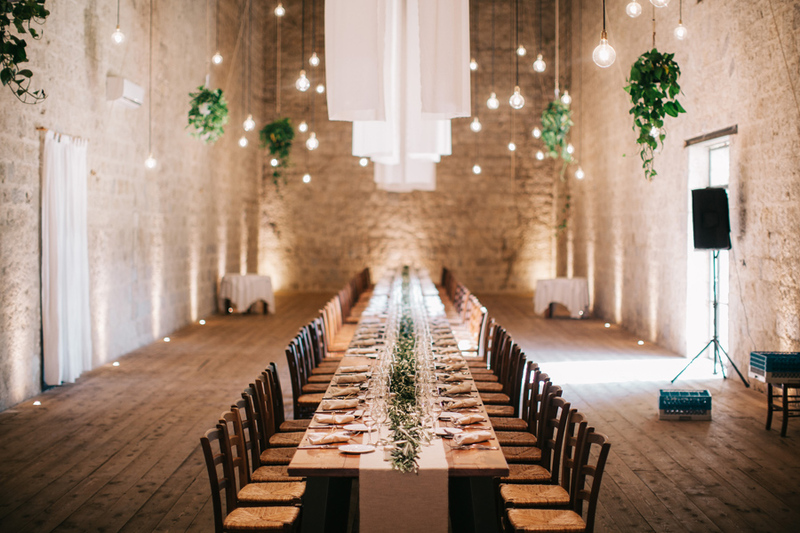 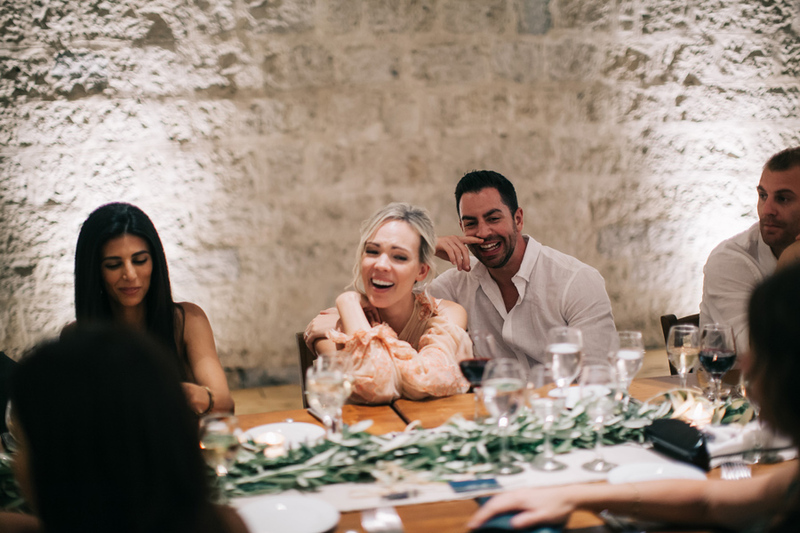 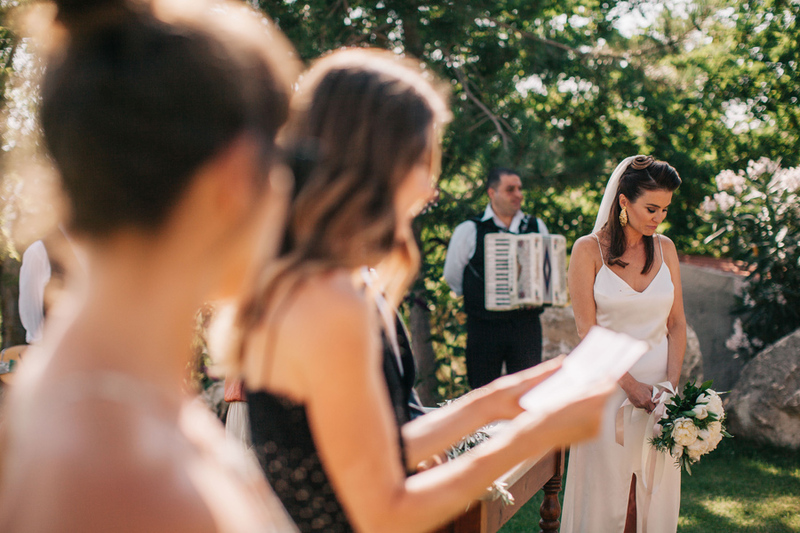 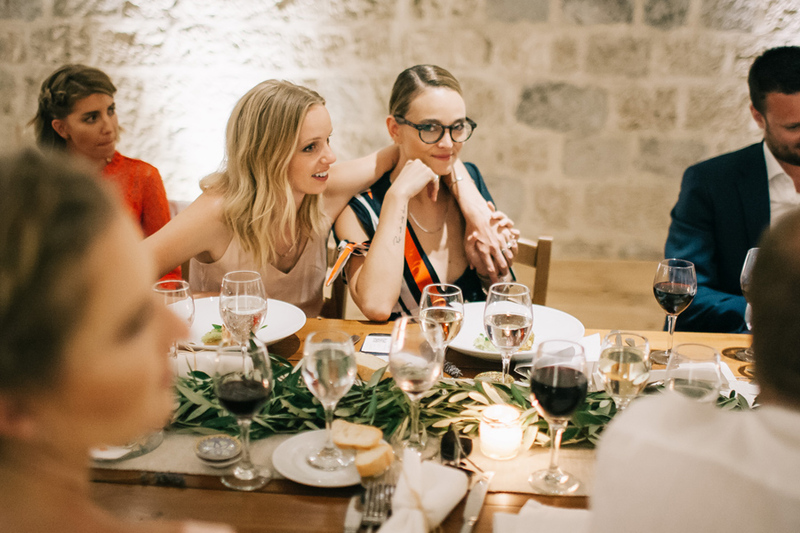 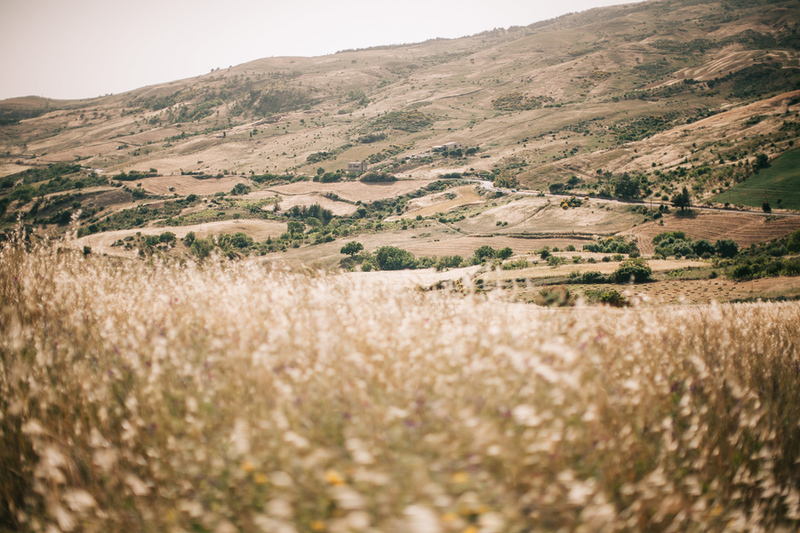 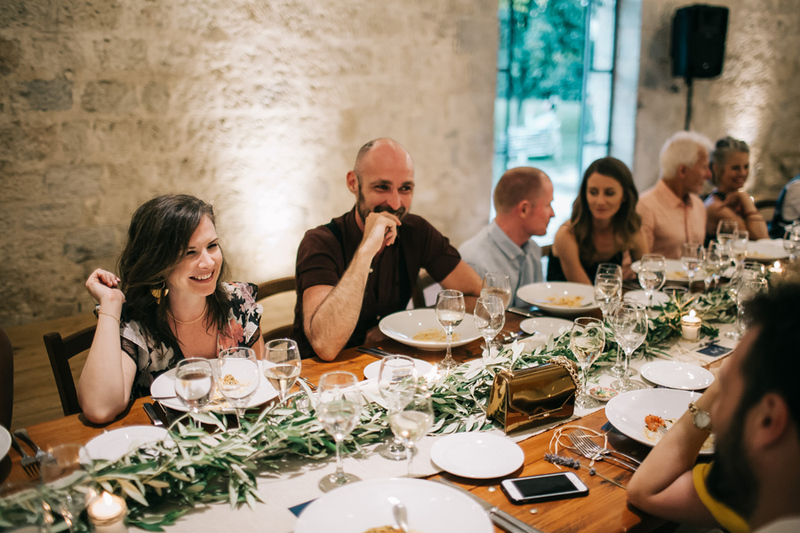 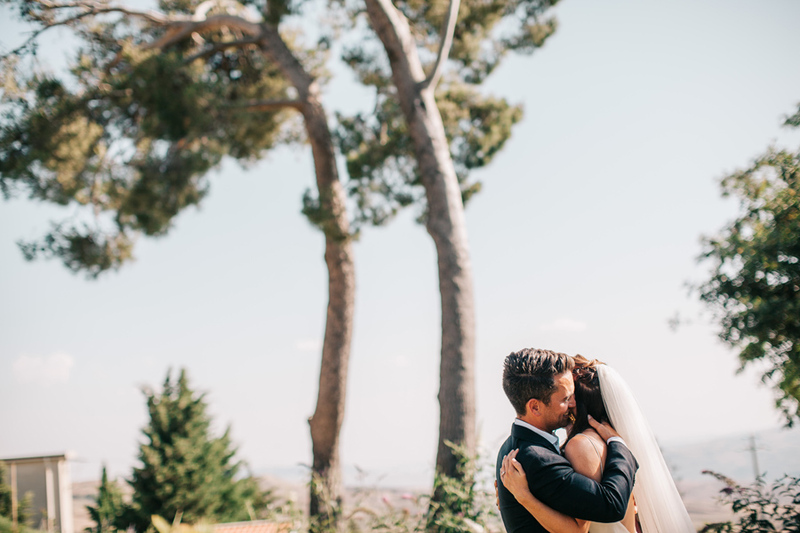 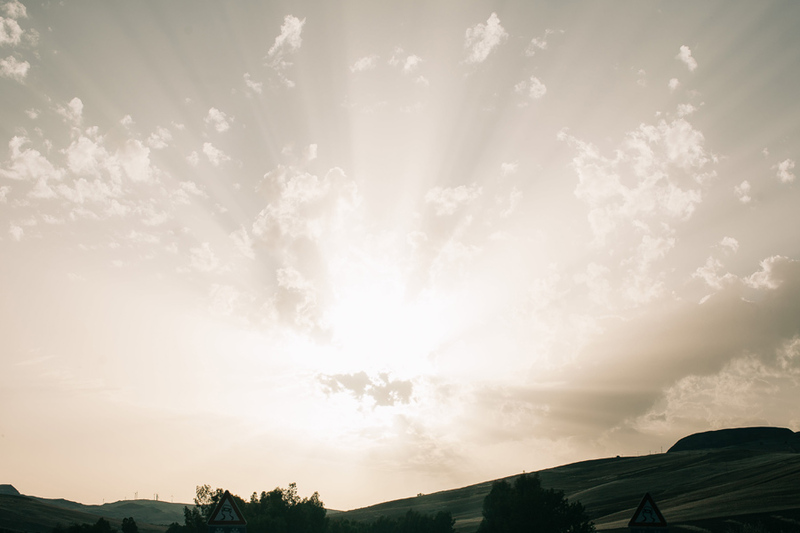 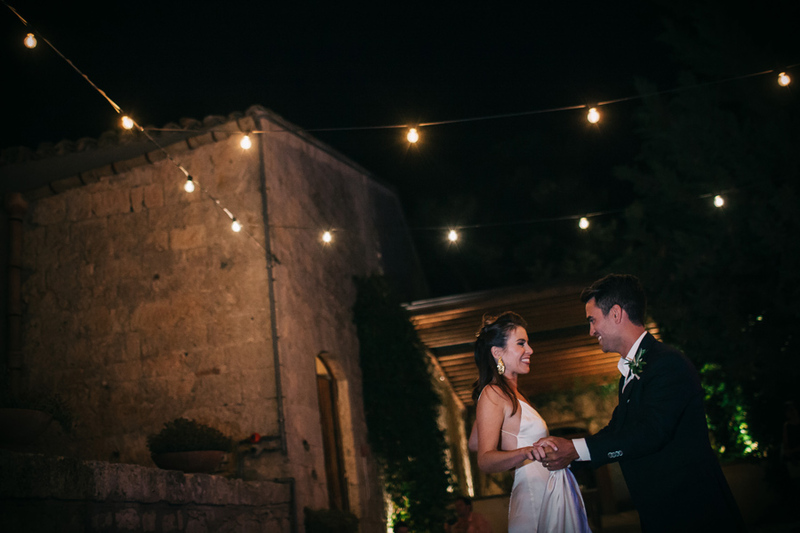 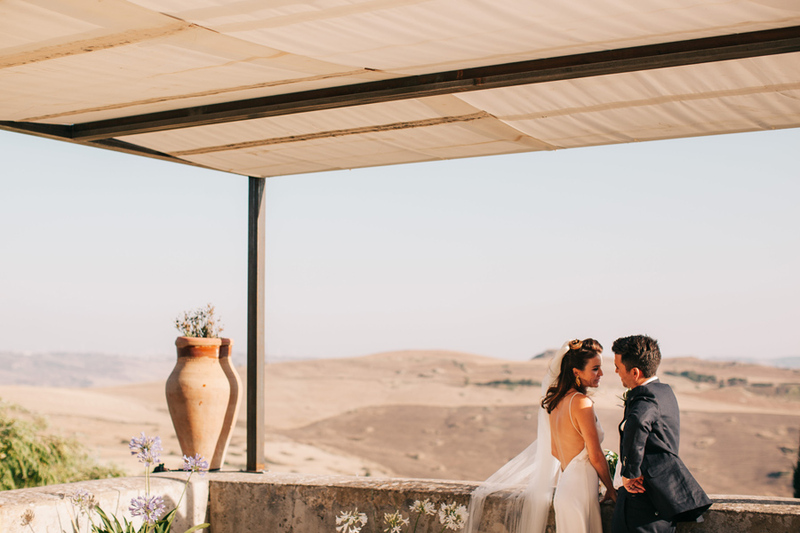 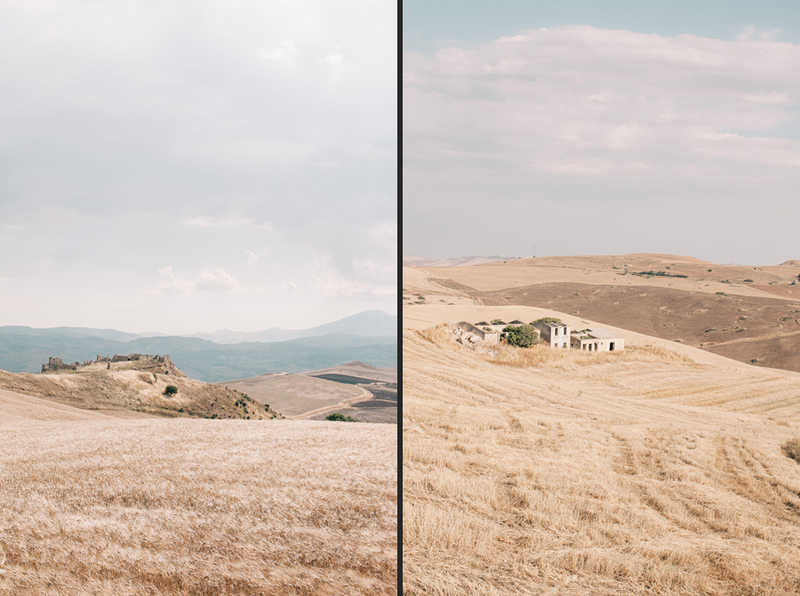 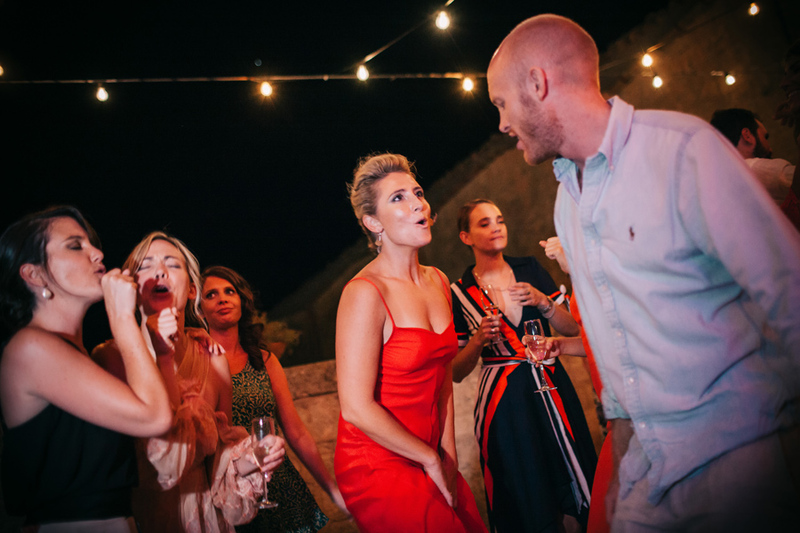 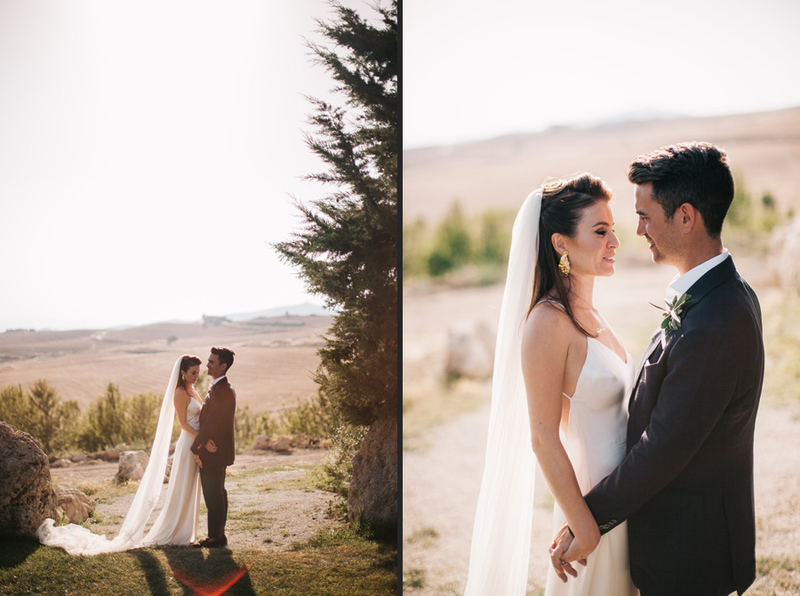 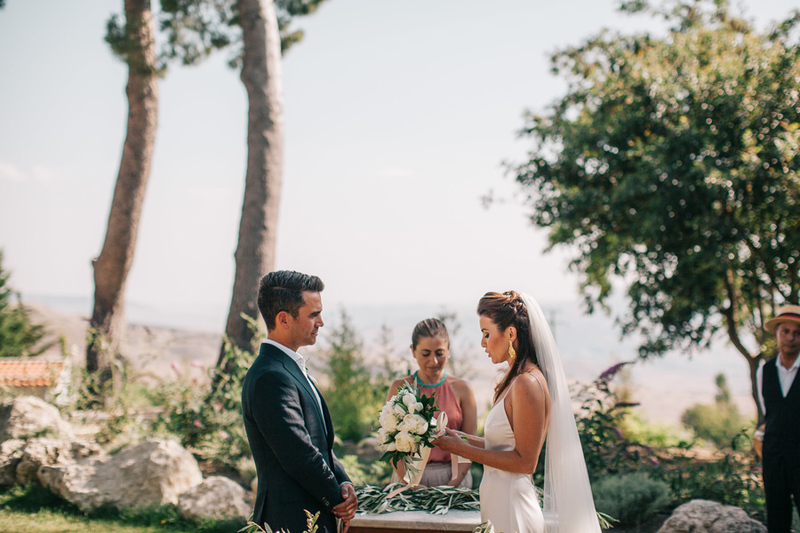 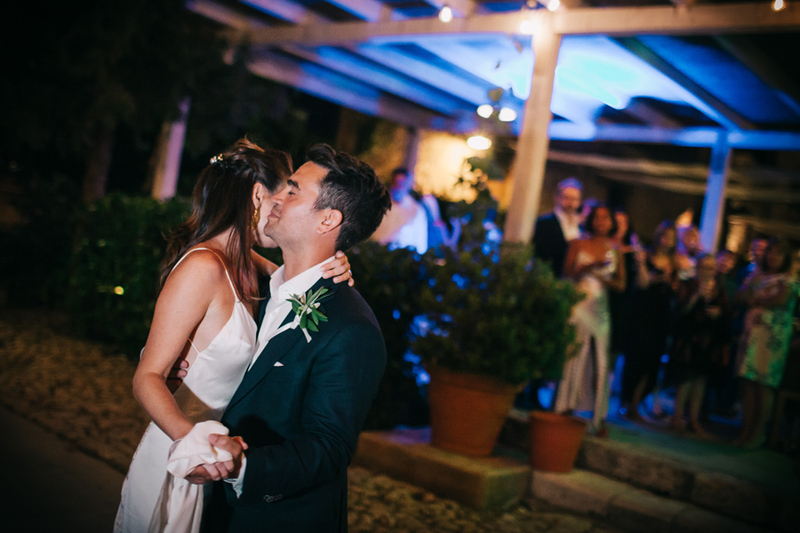 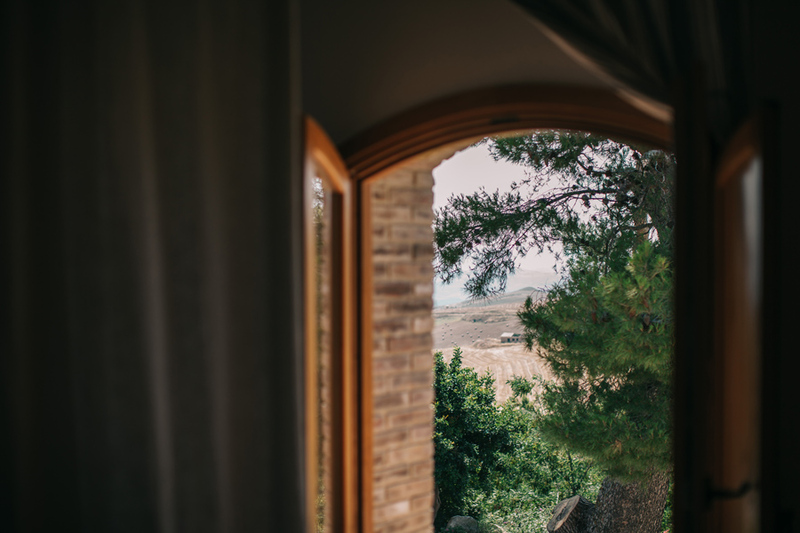 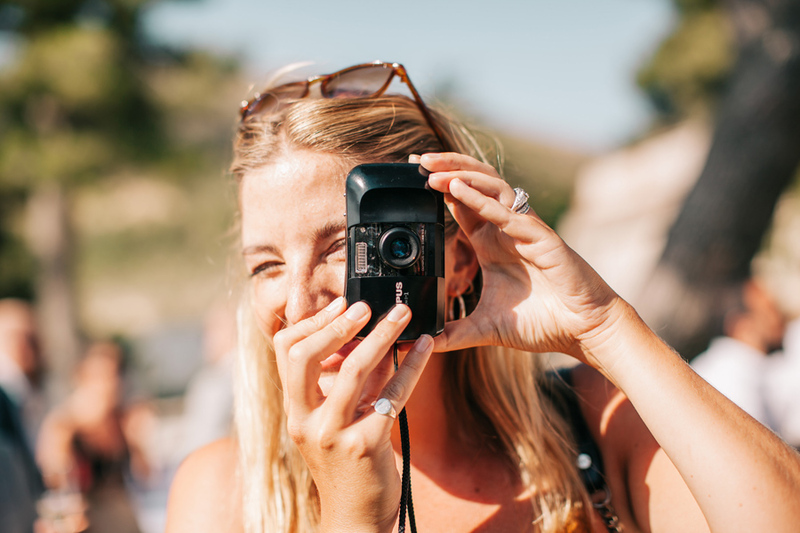 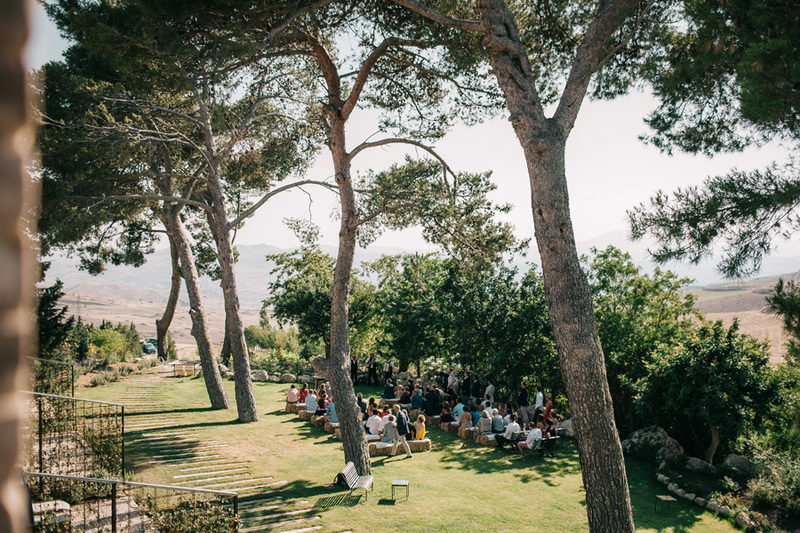 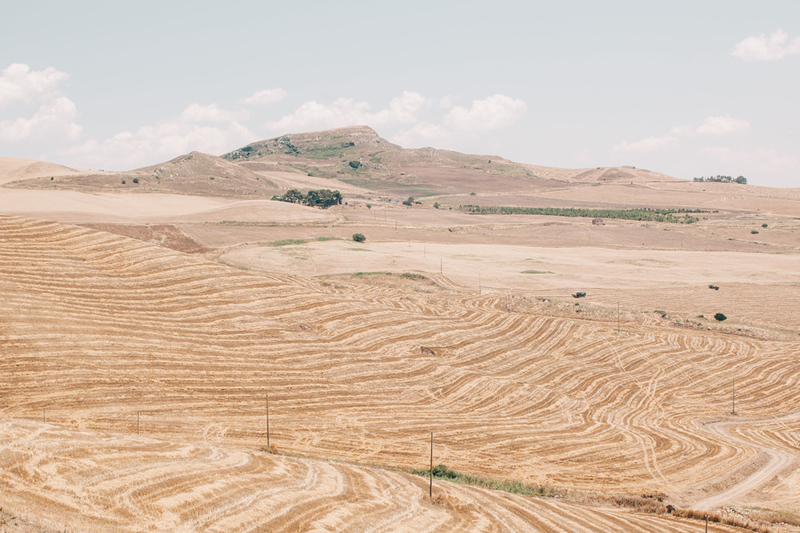 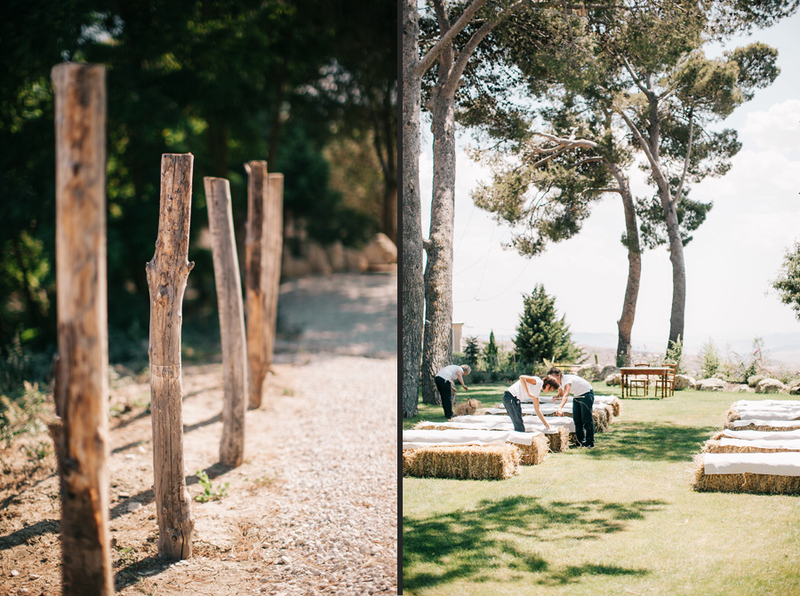 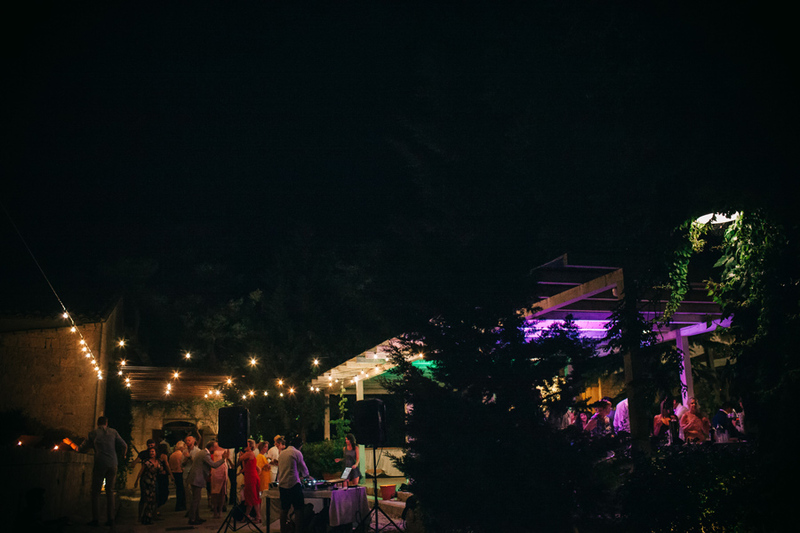 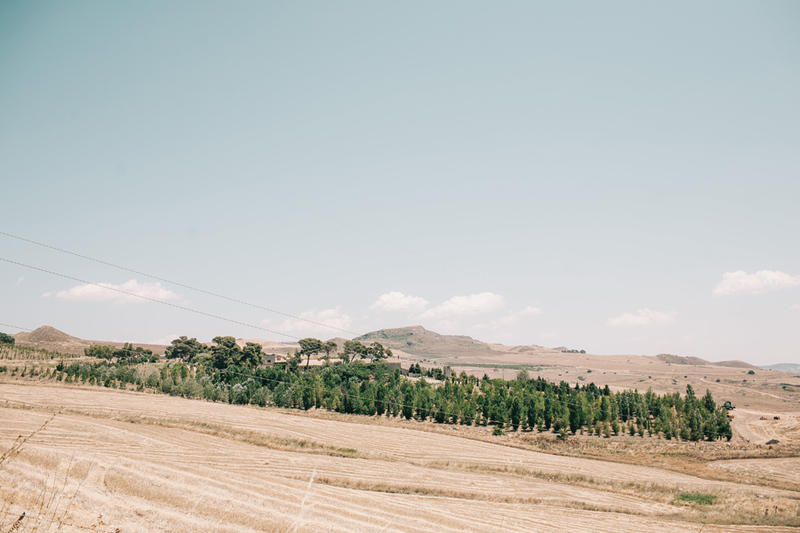 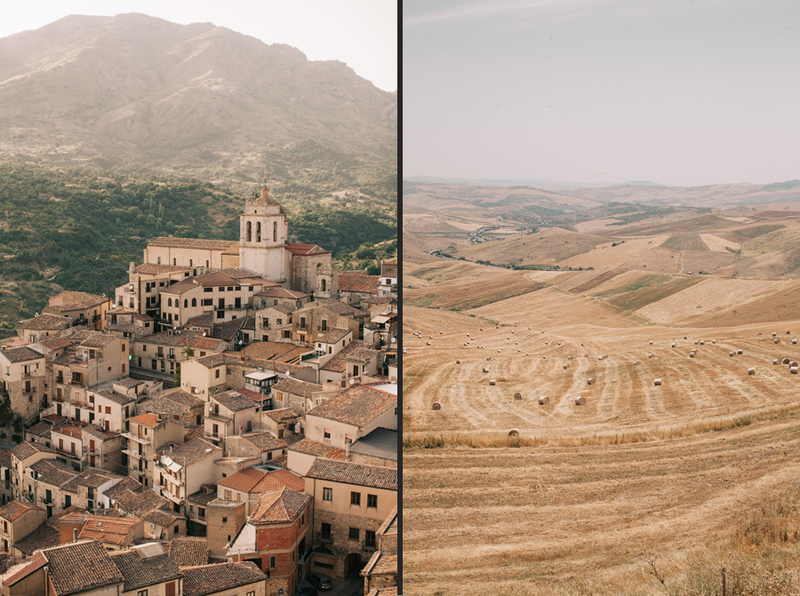 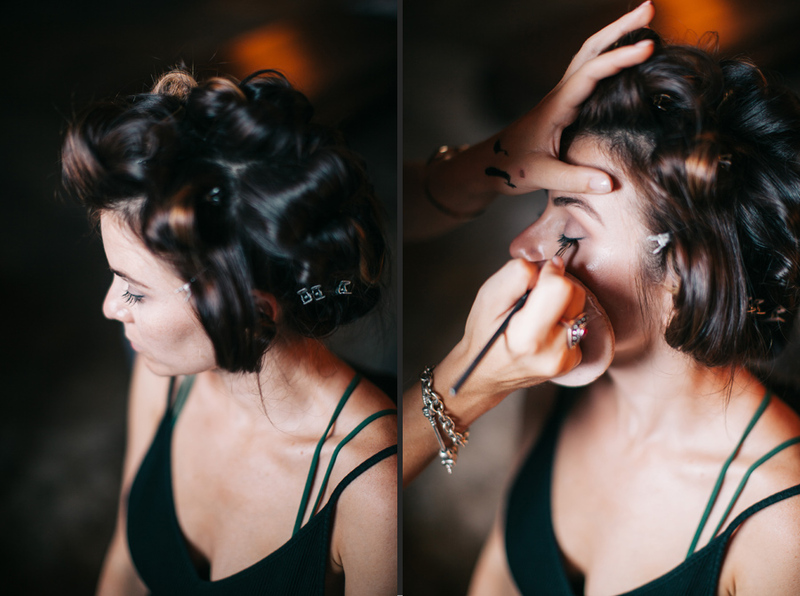 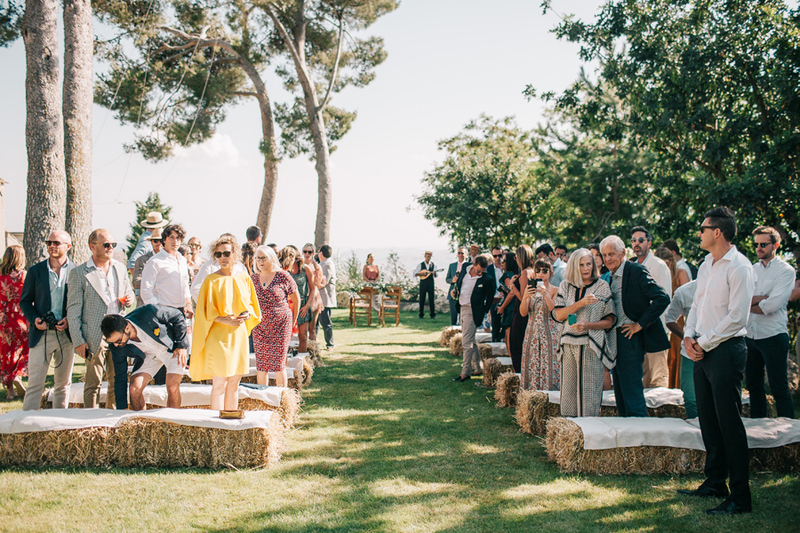 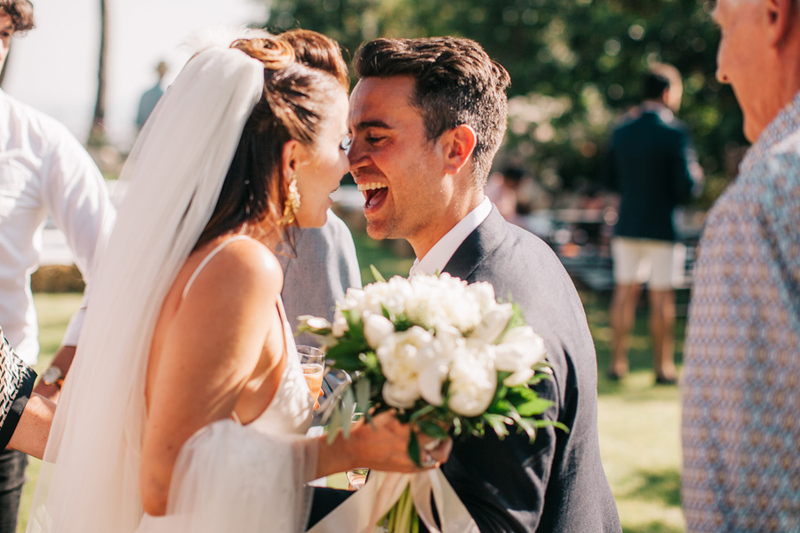 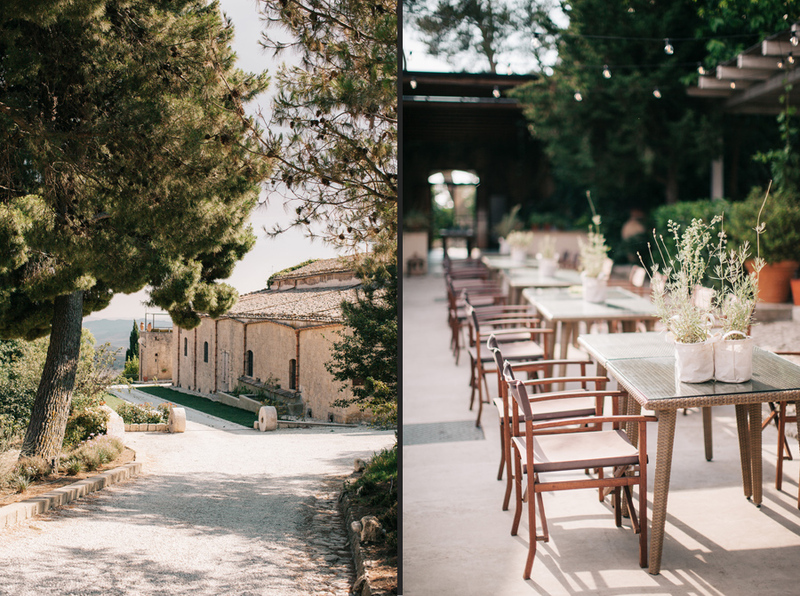 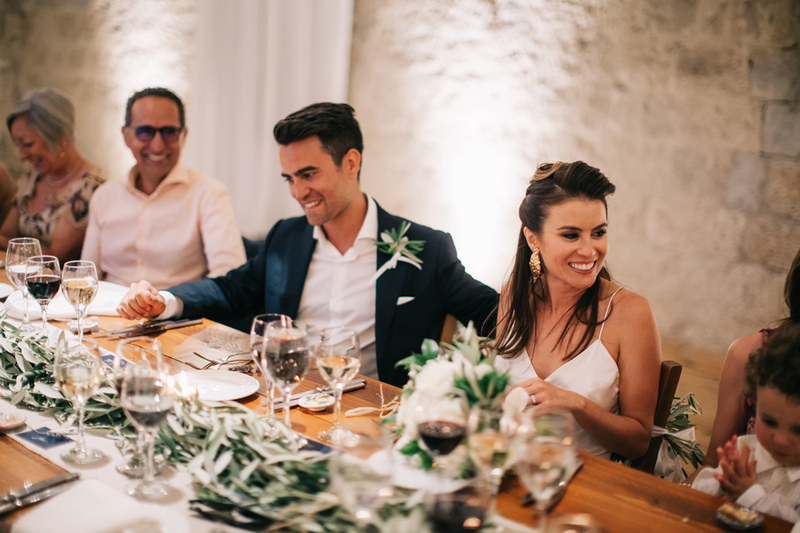 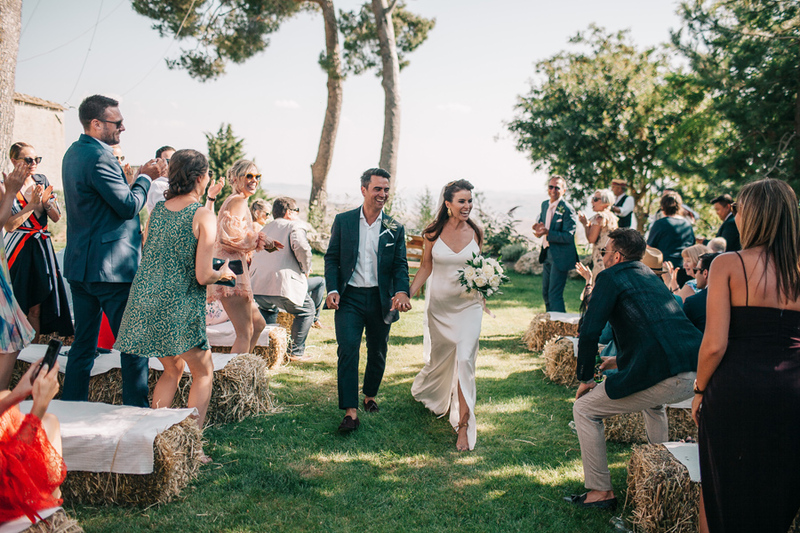 The rural environment is what really impressed Coco and Matt and made them finally fall in love with Sicily, chosen for their destination wedding. 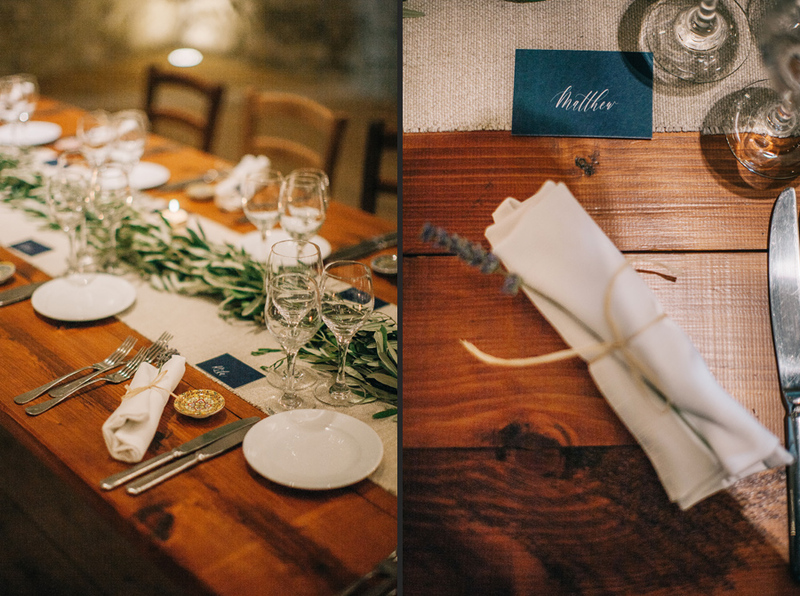 Their guests were hosted for three days in the farm. 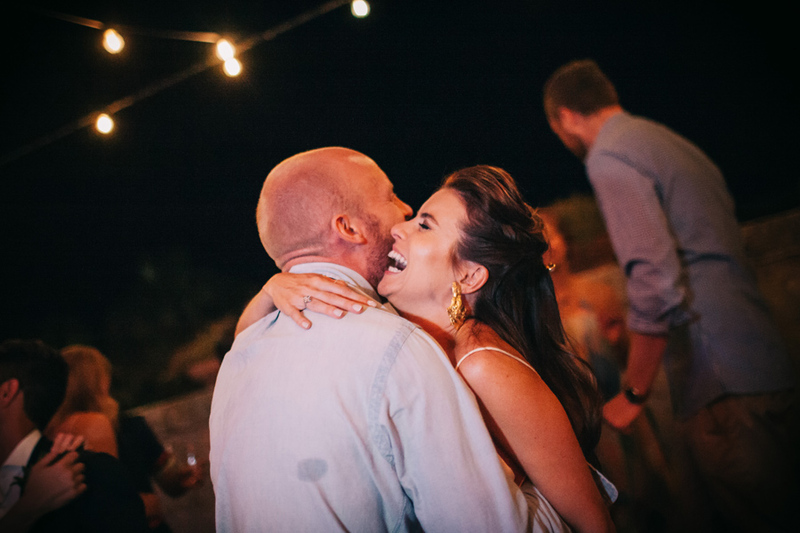 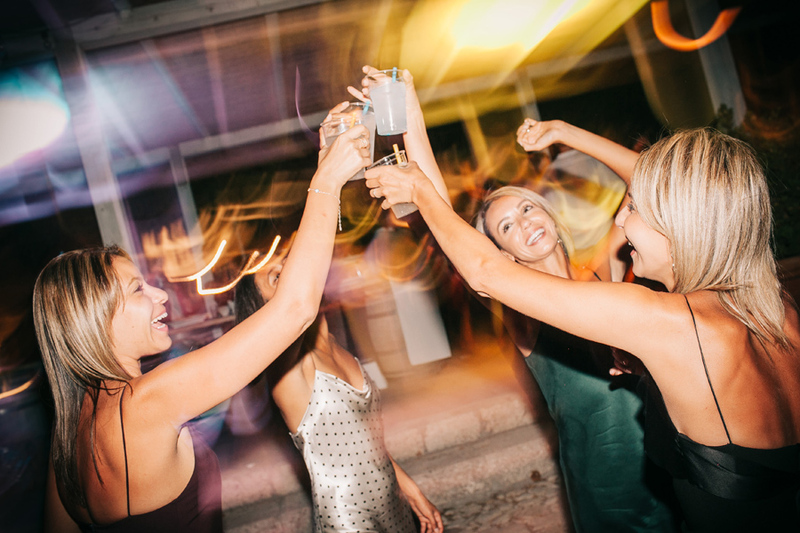 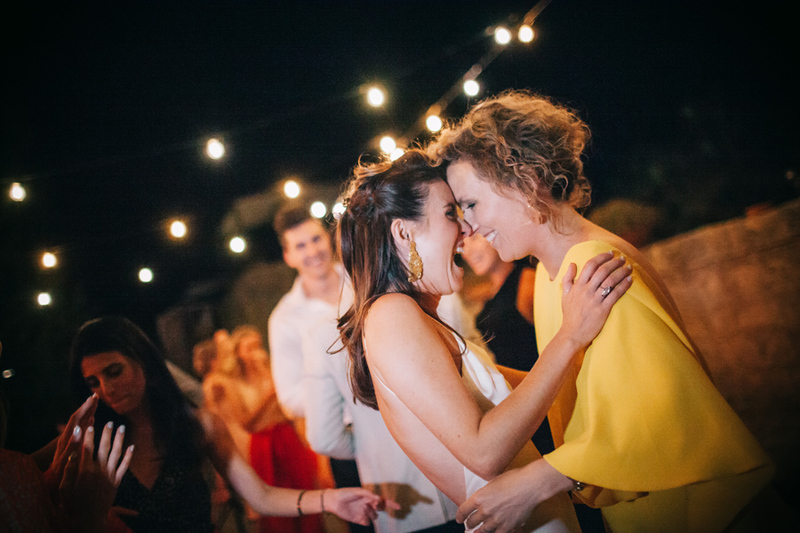 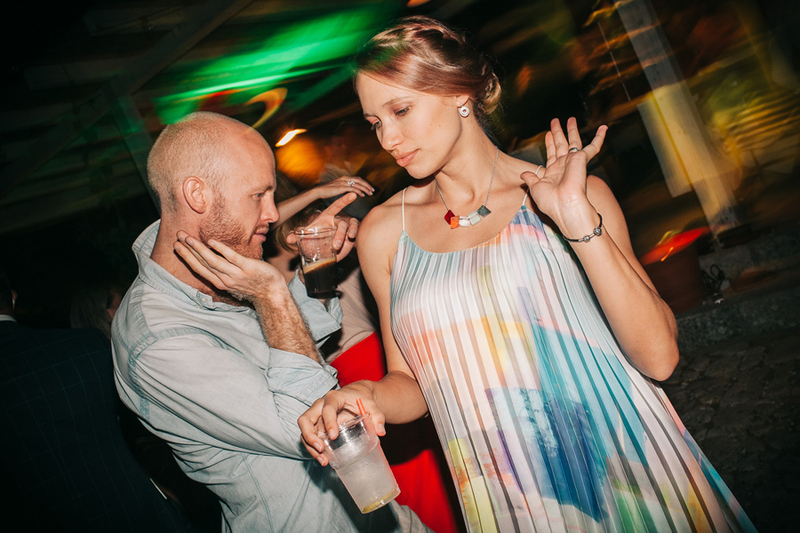 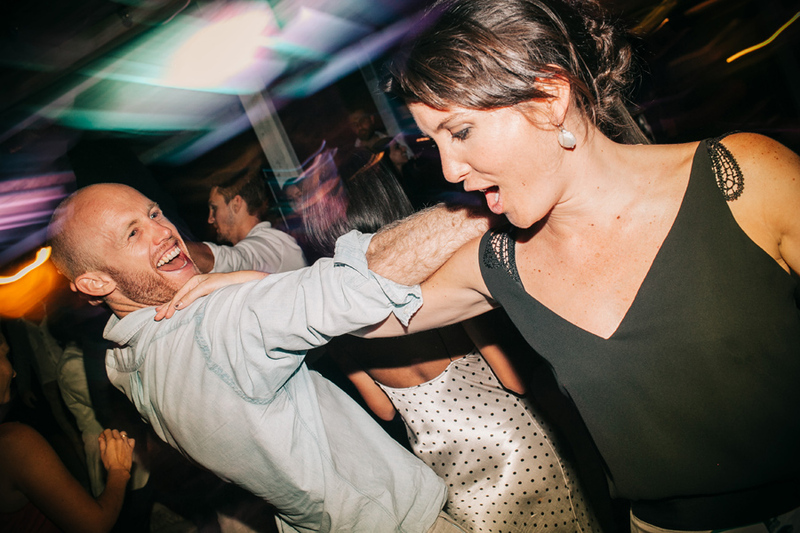 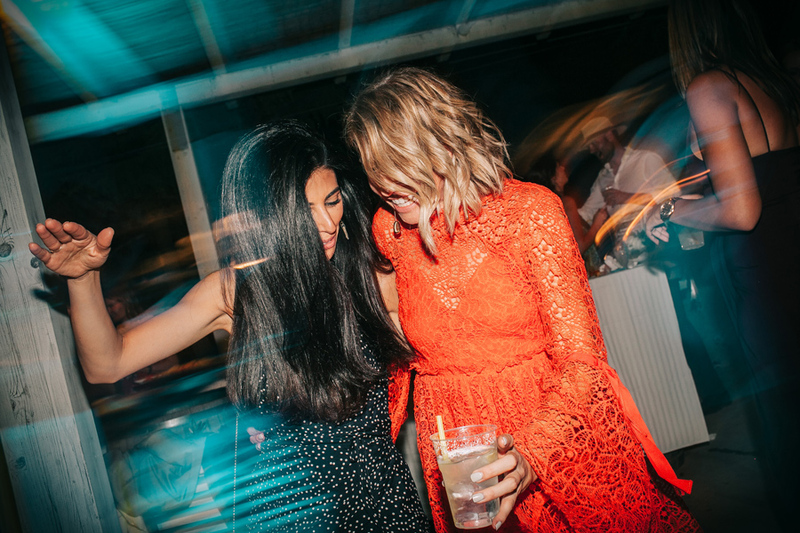 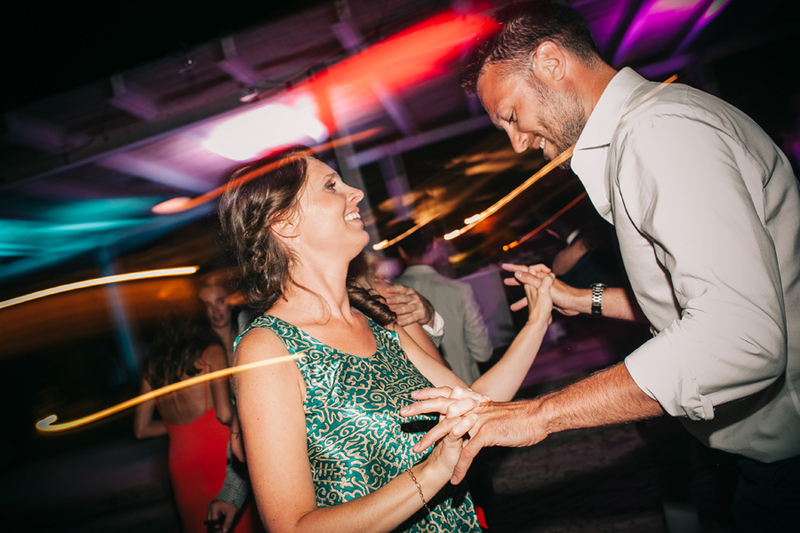 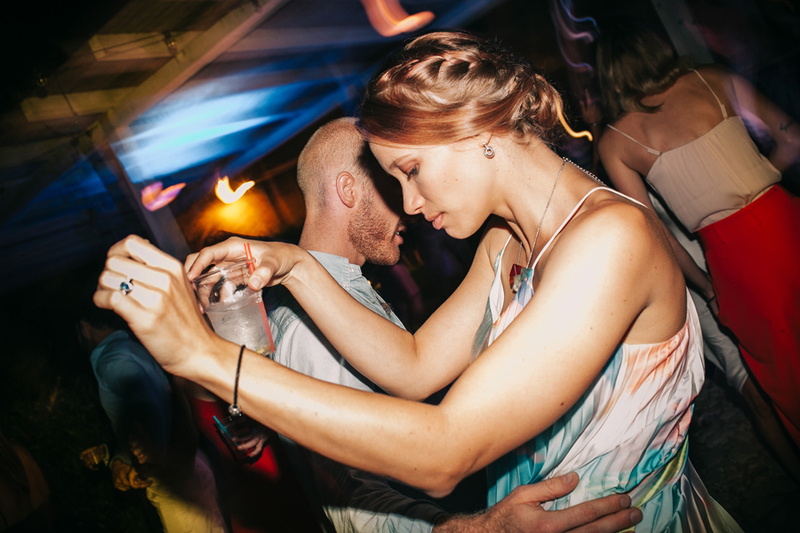 Marriage was a moment to be together and spend time having fun. 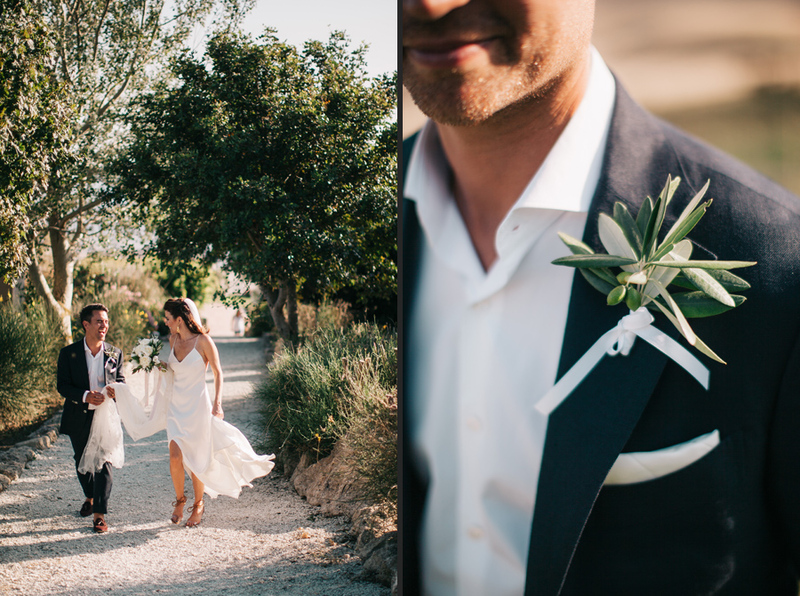 Chack the instagram story of this incredible wedding day. 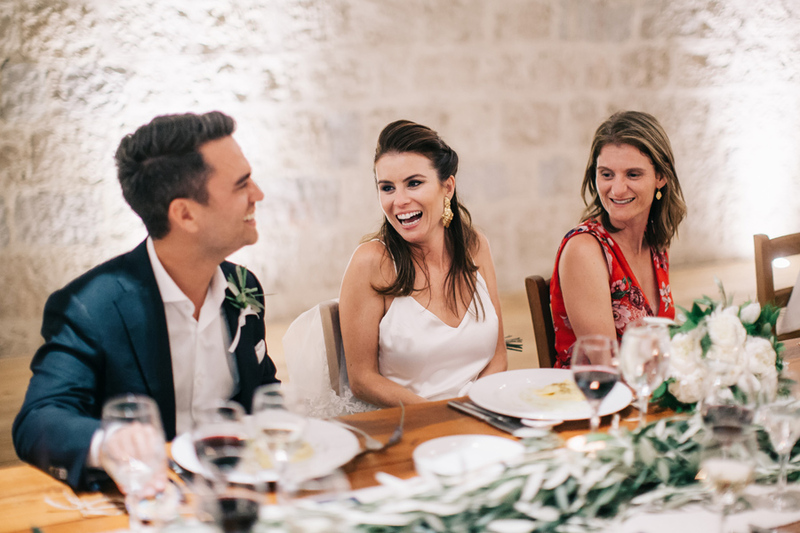 During the dinner Coco's best friend Penny sang her personal version of Nel Blu Dipinto Di Blu, by Domenico Modugno. 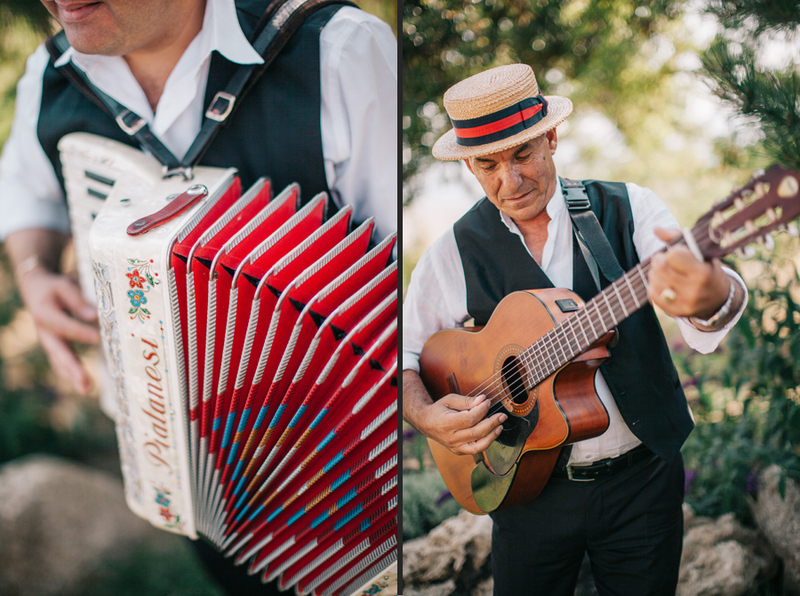 That song will be part of their memory lifetime, as my photos will be. 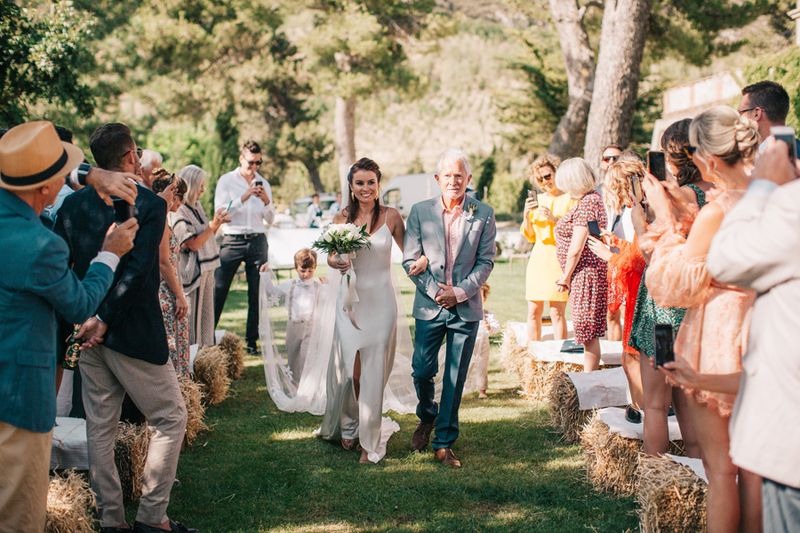 In ten or fifhteen years Coco and Matt will be able to remember every single moment of that stunning wedding looking at those pictures. 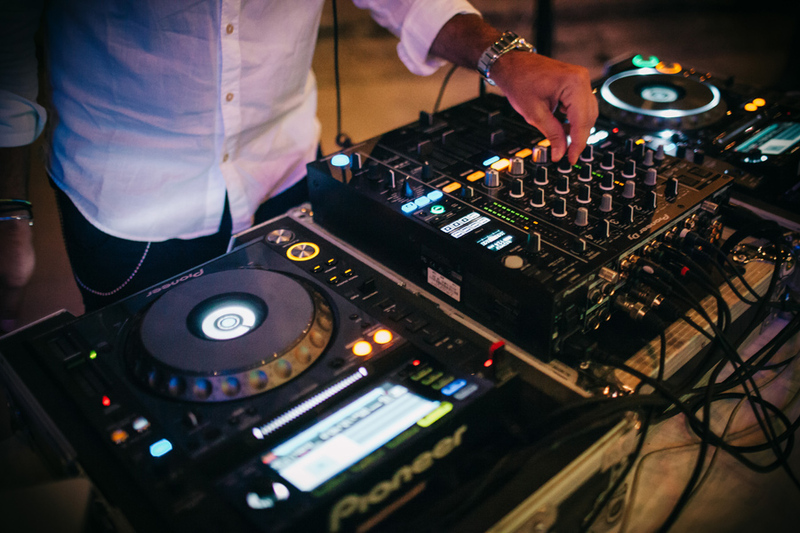 I don't have that song, but you can press play below and listen to the original one.